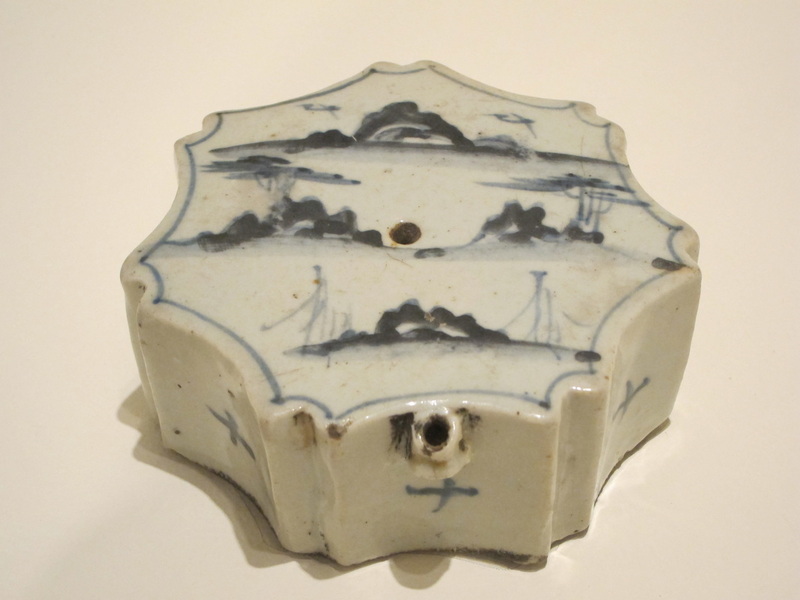 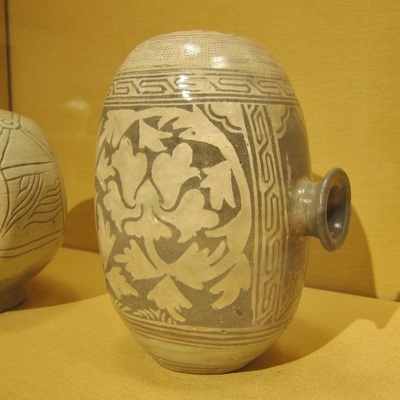 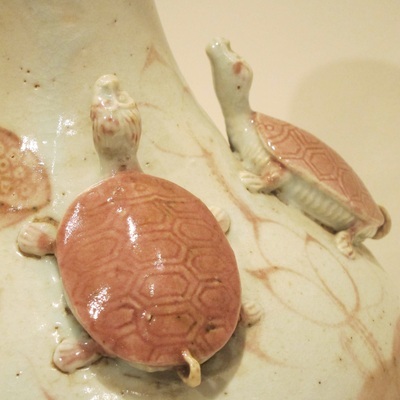 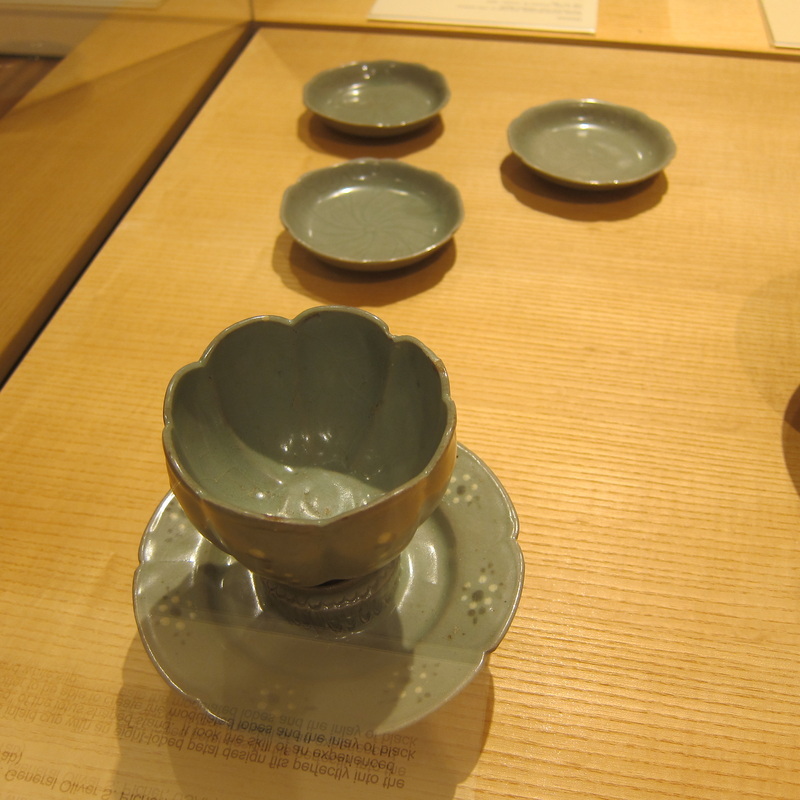 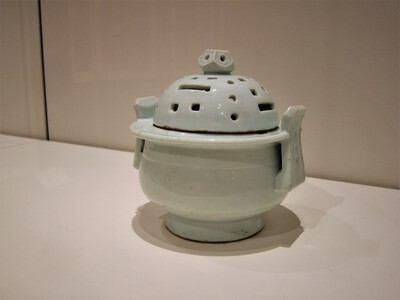 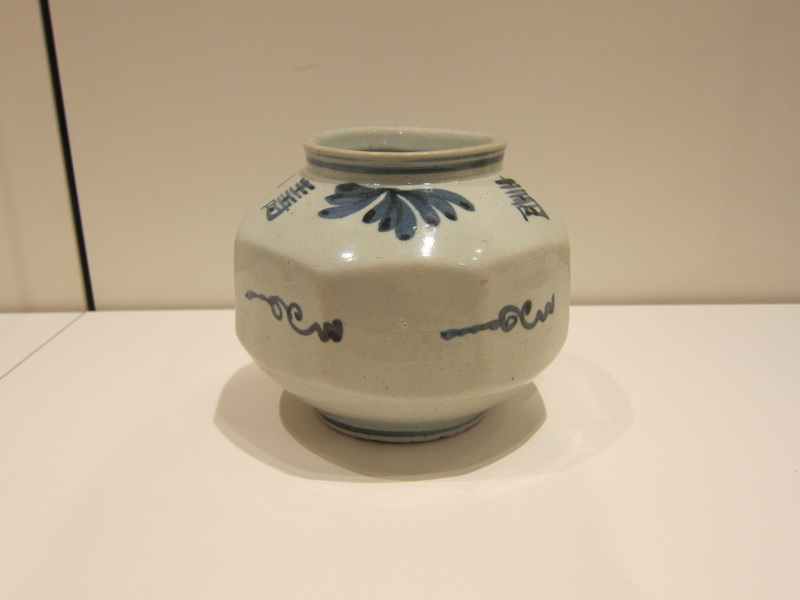 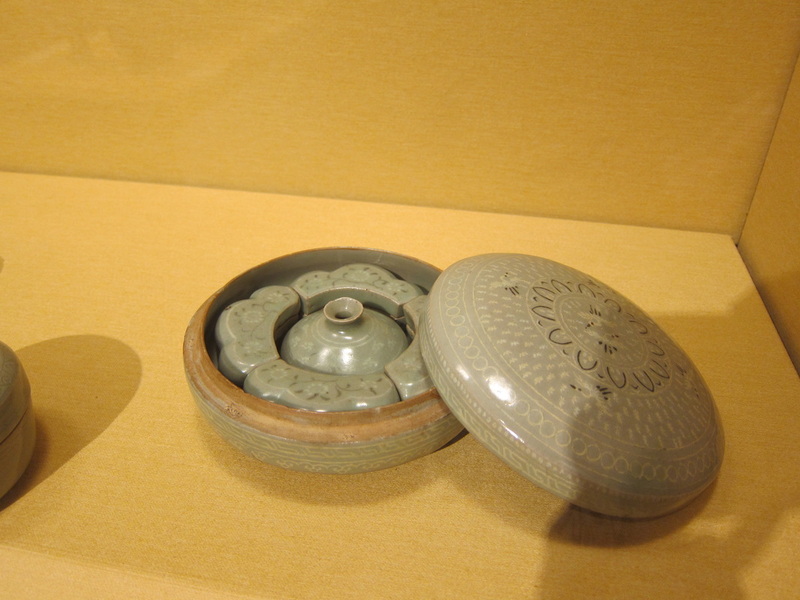 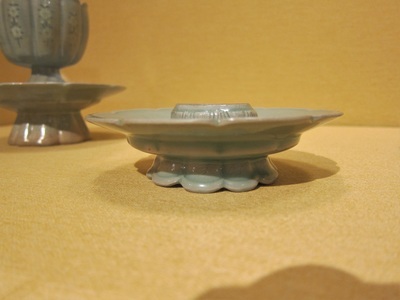 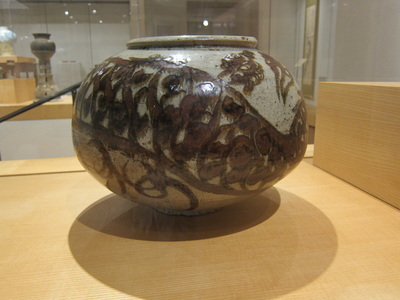 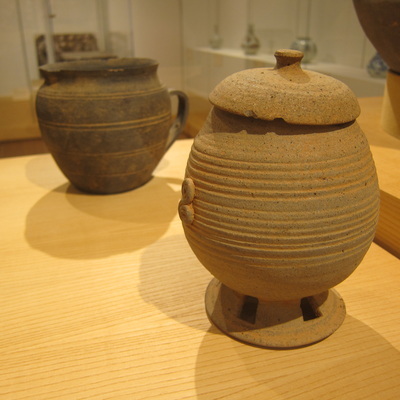 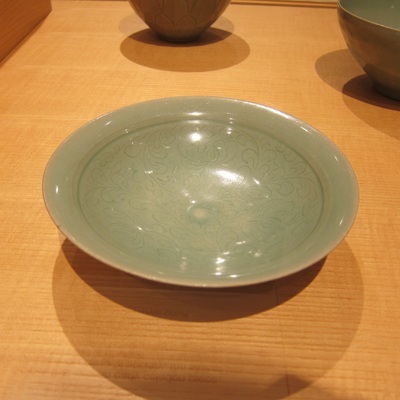 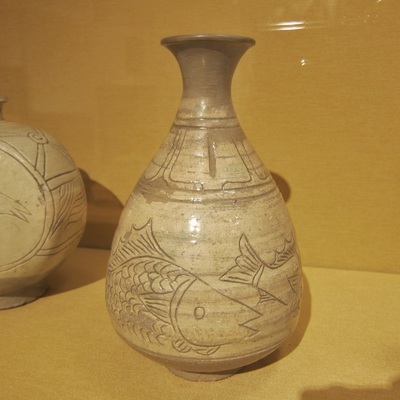 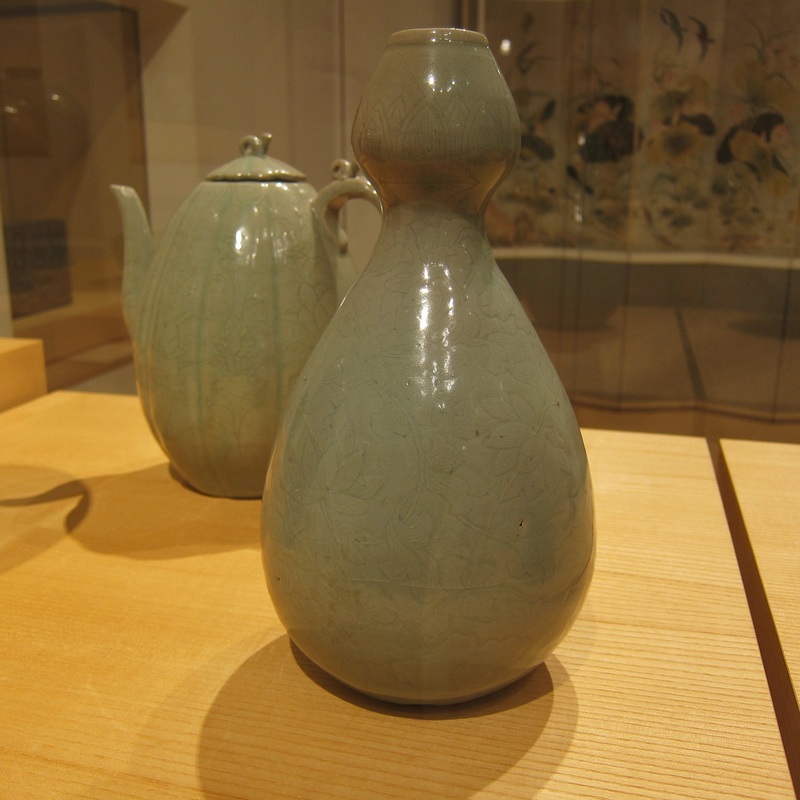 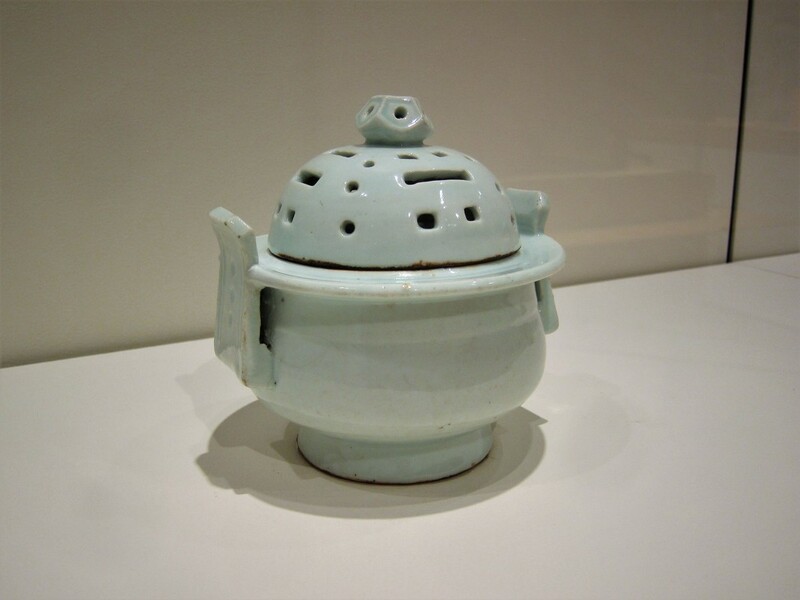 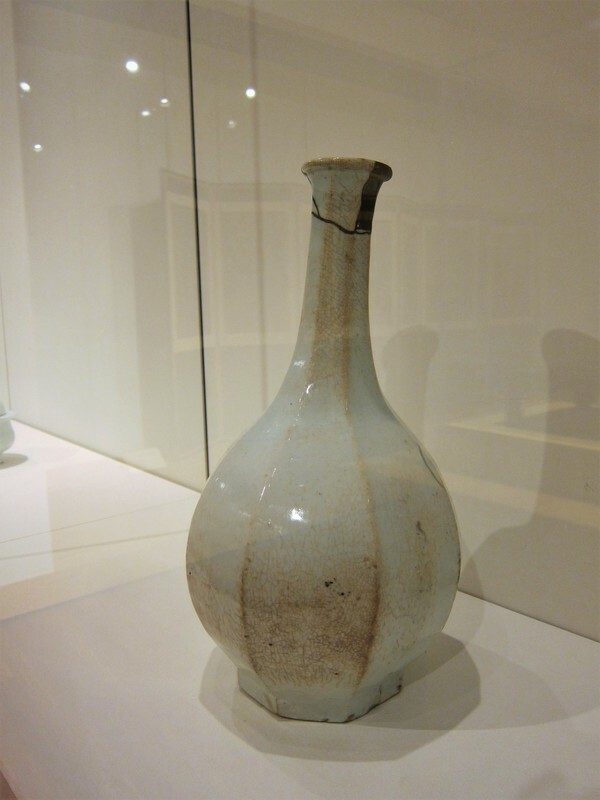 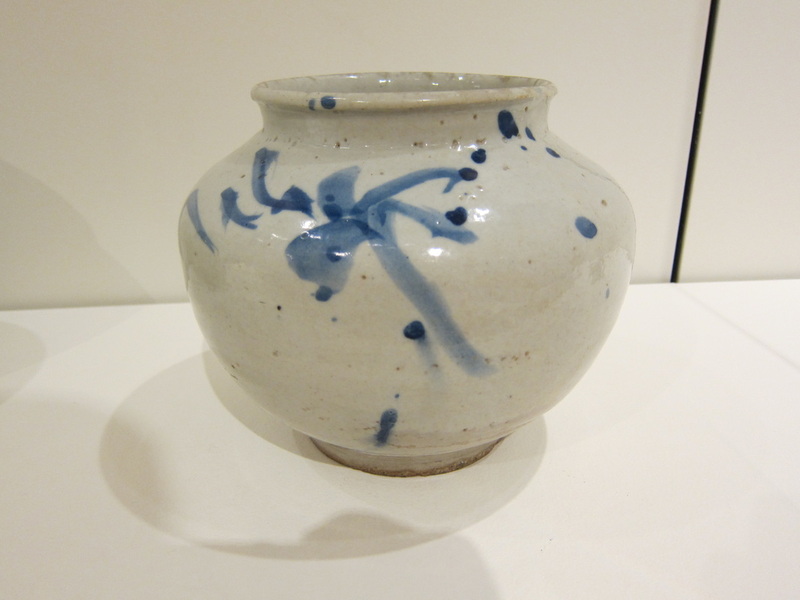 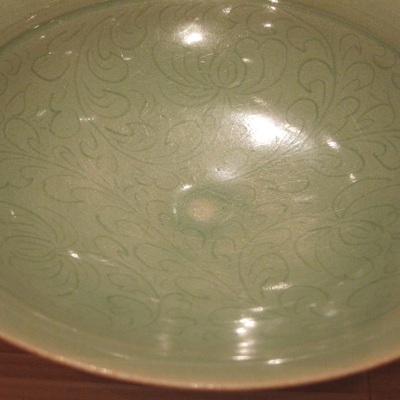 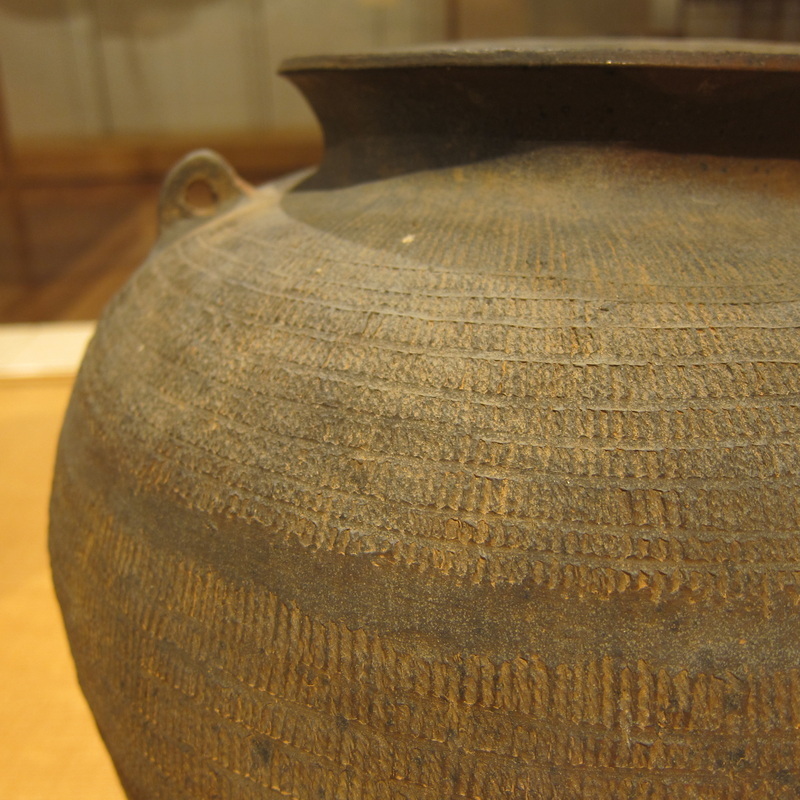 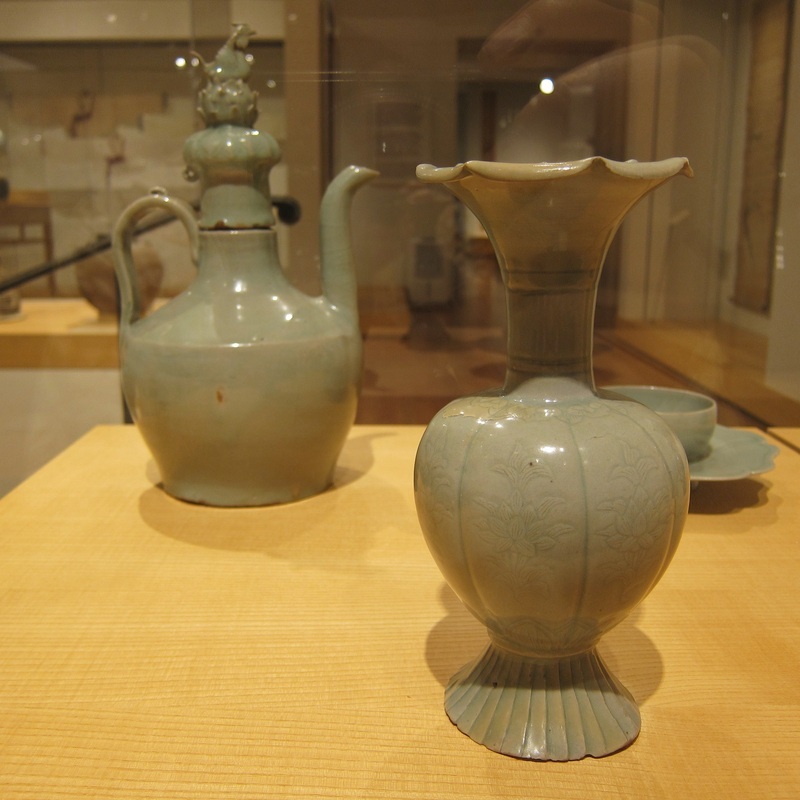 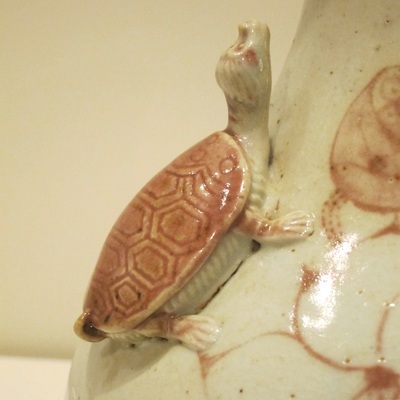 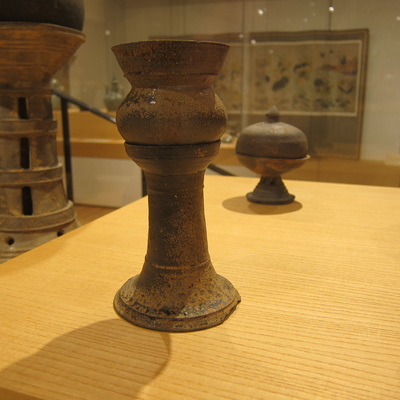 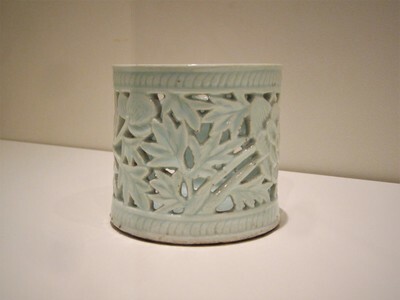 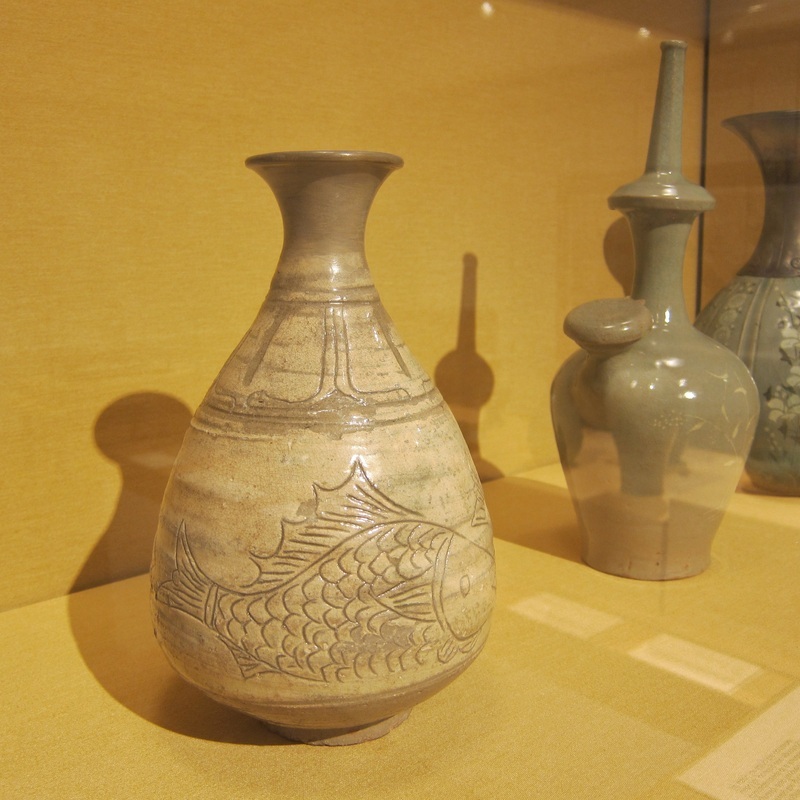 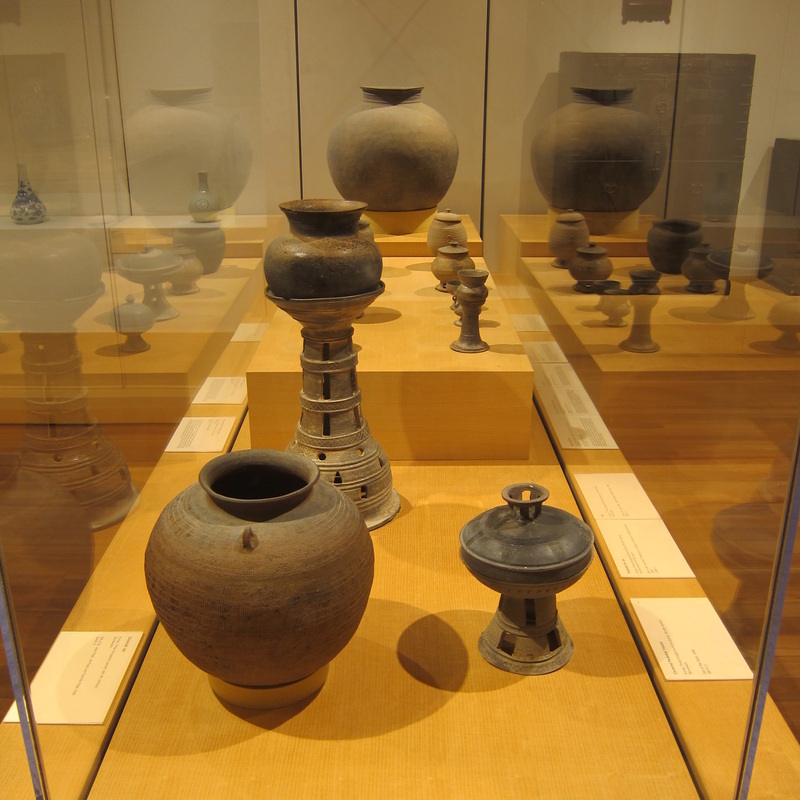 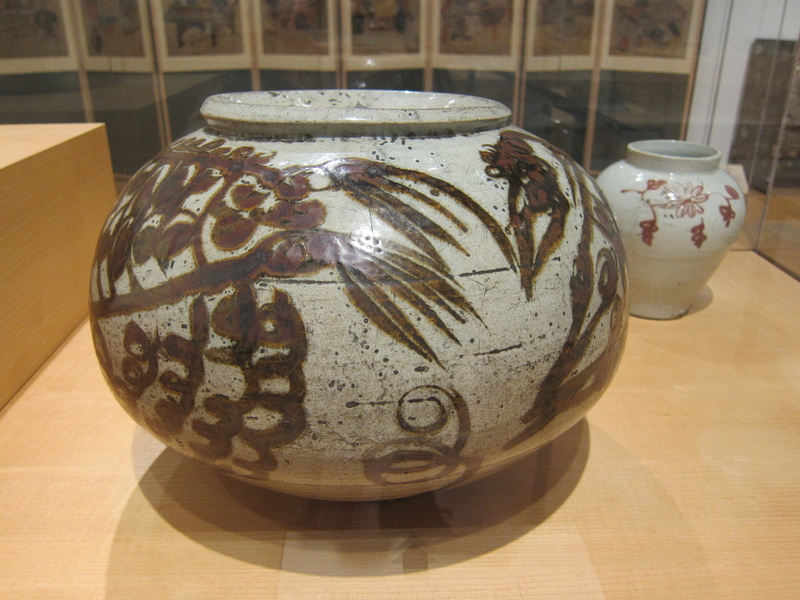 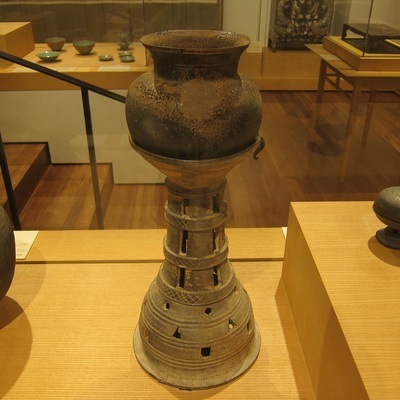 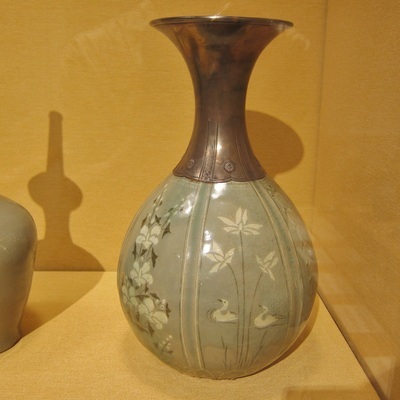 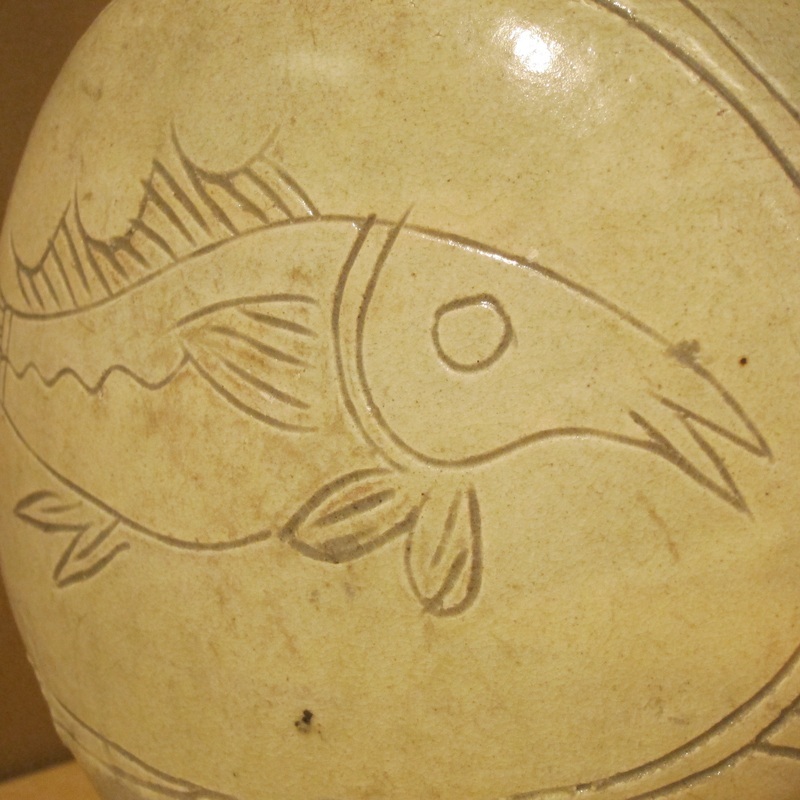 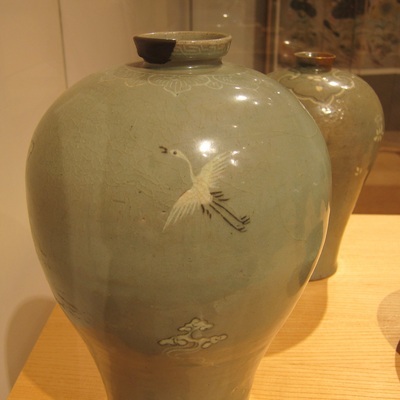 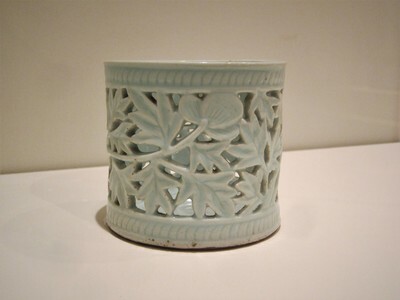 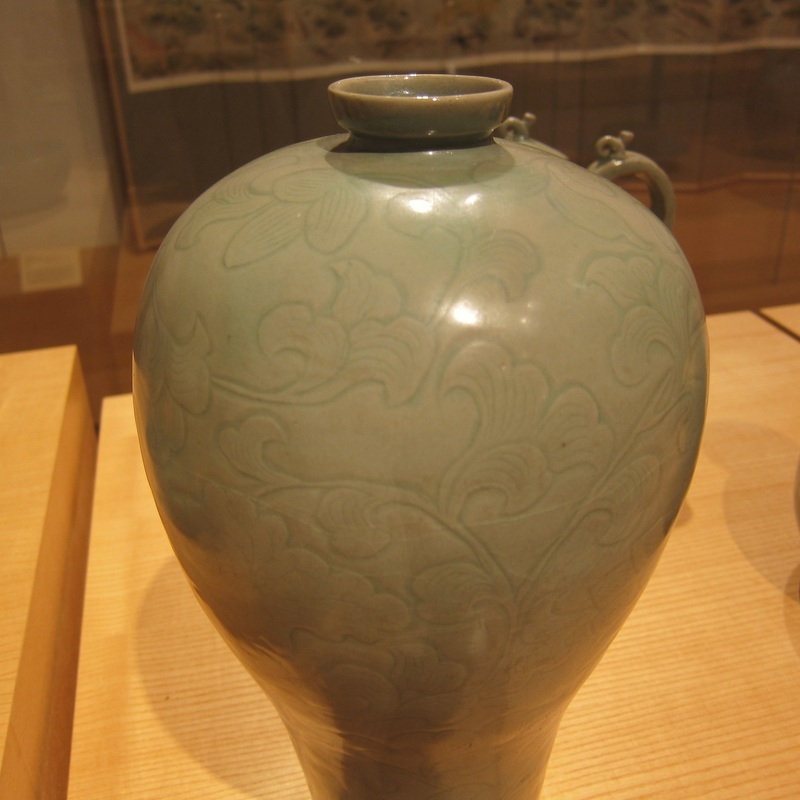 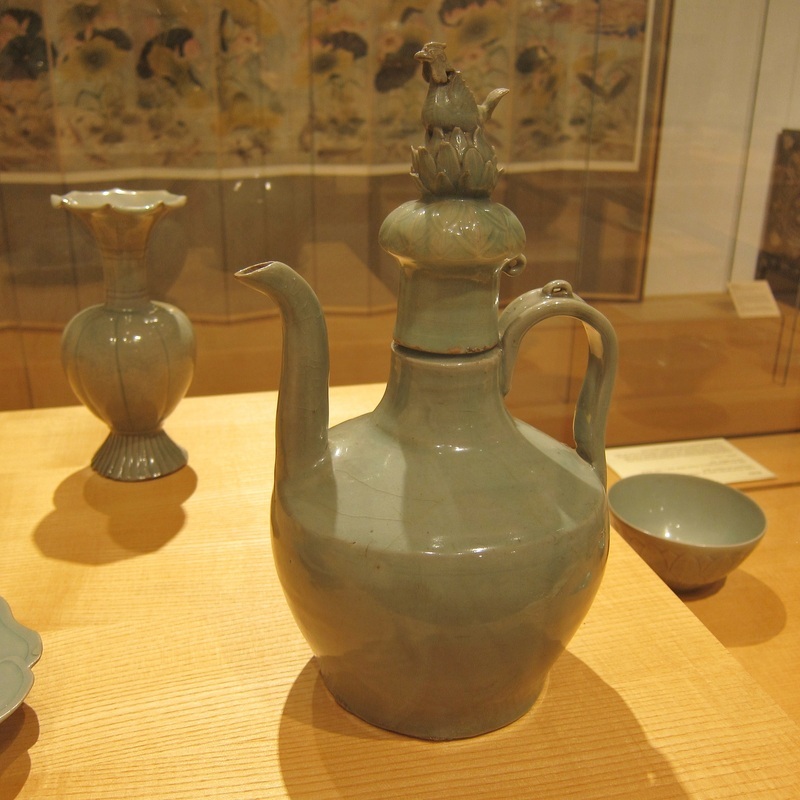 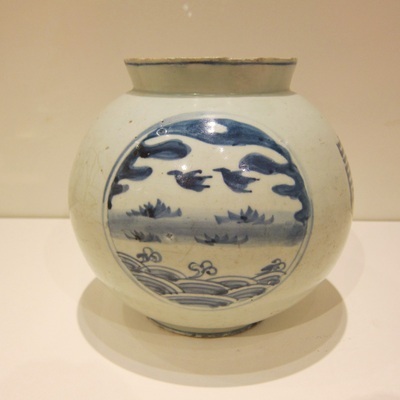 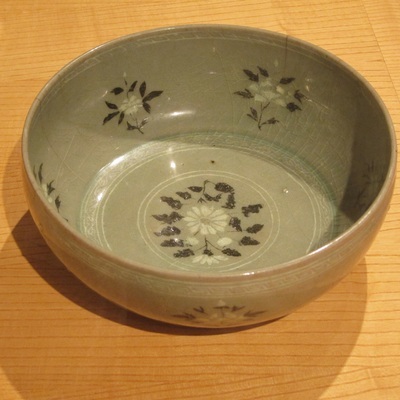 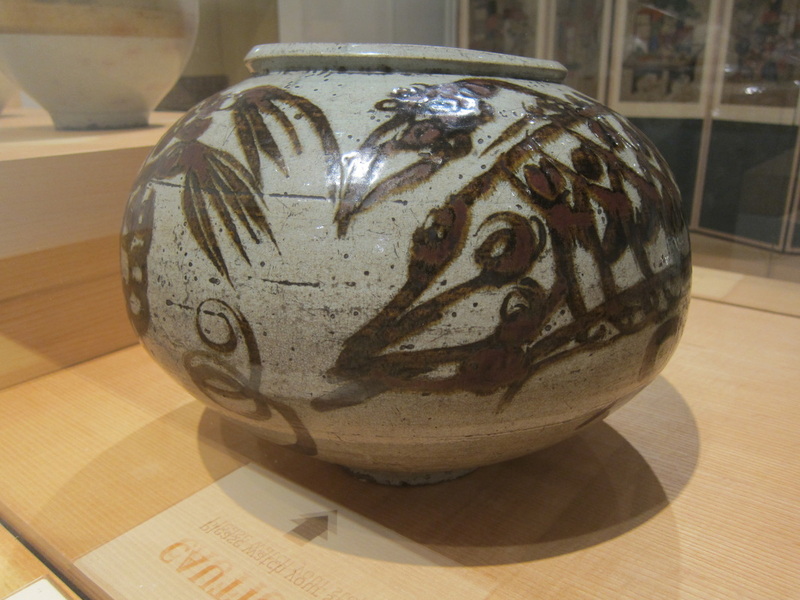 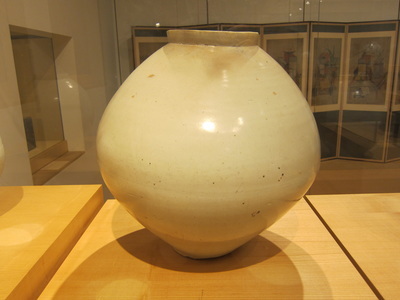 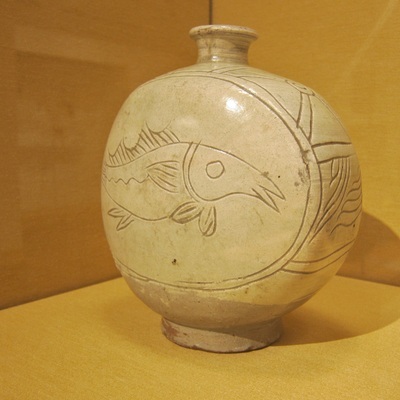 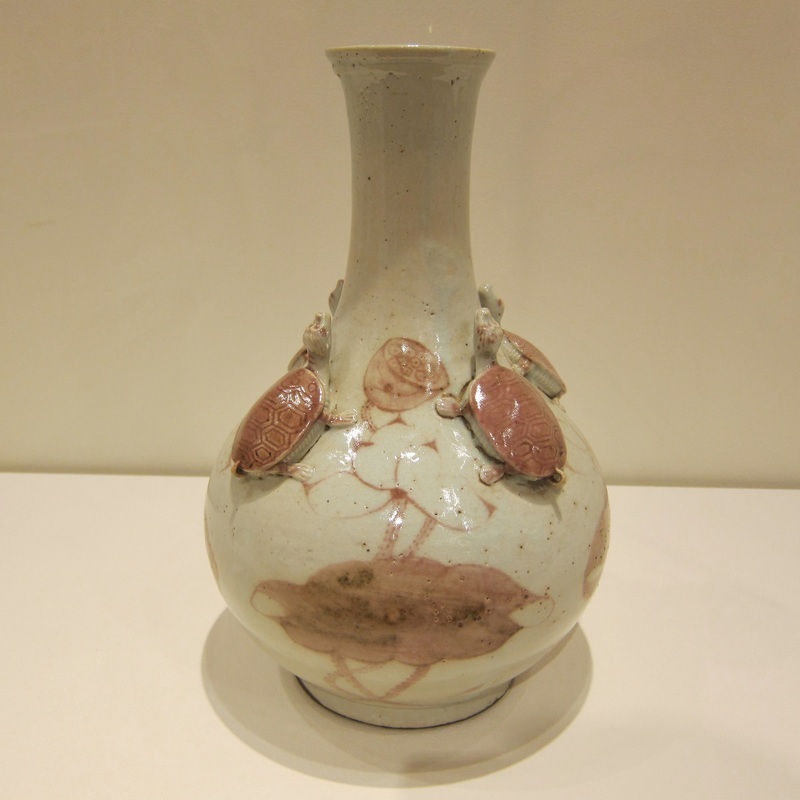 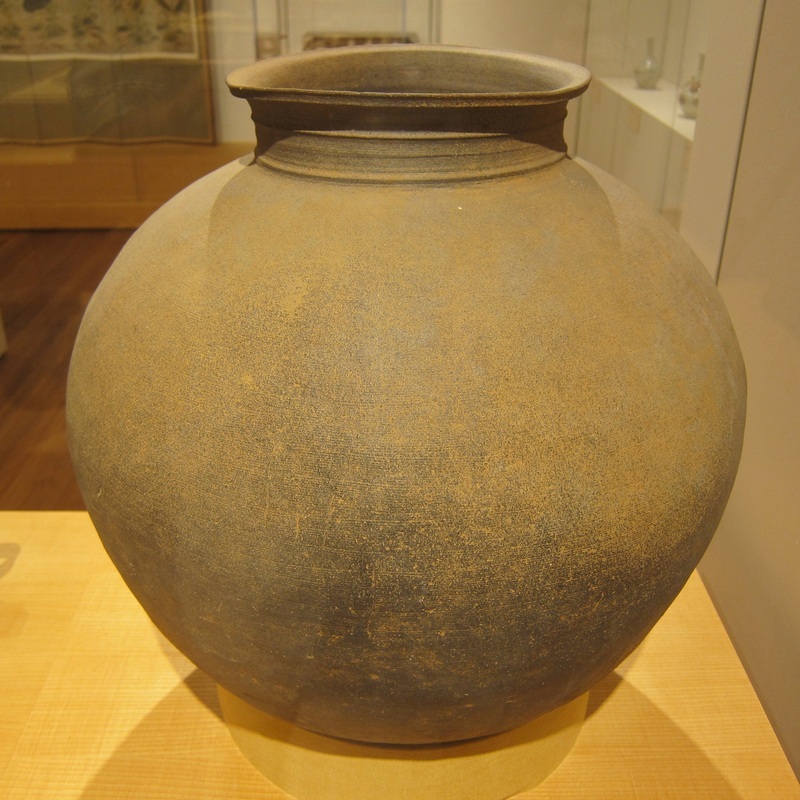 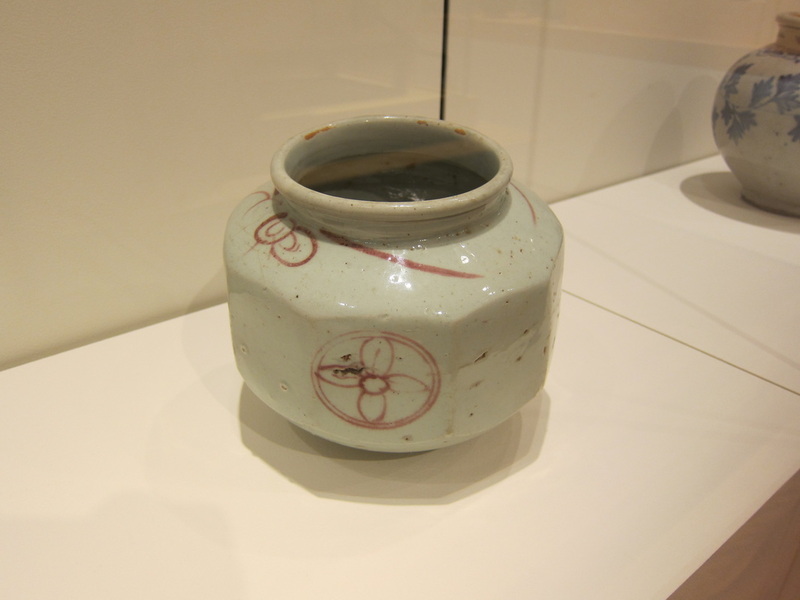 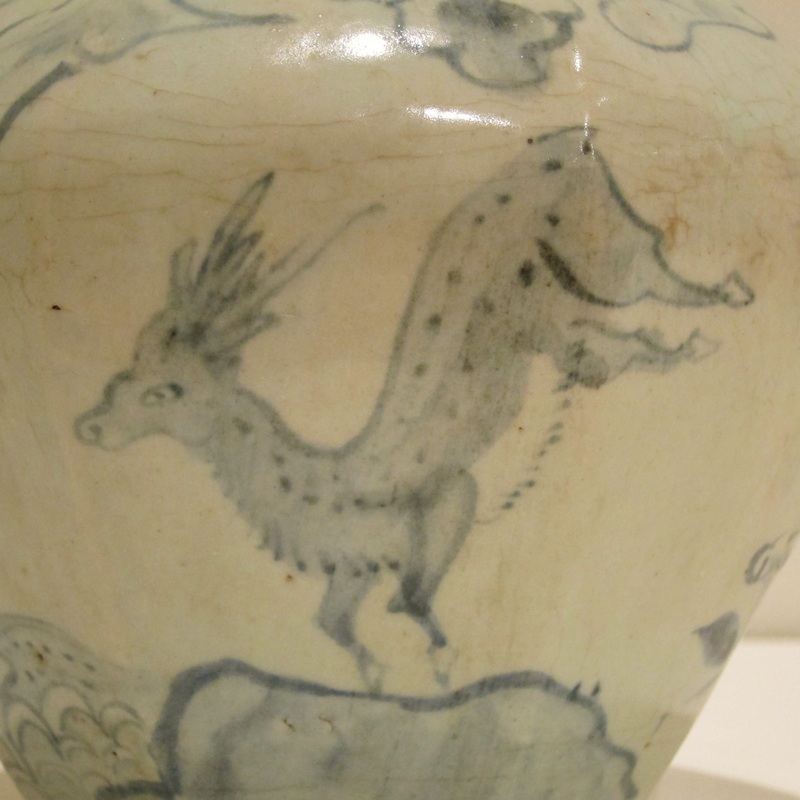 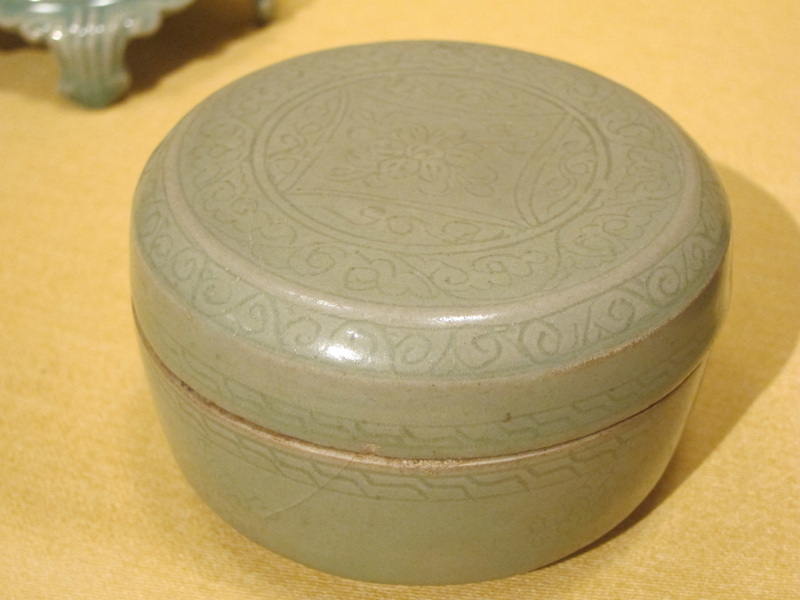 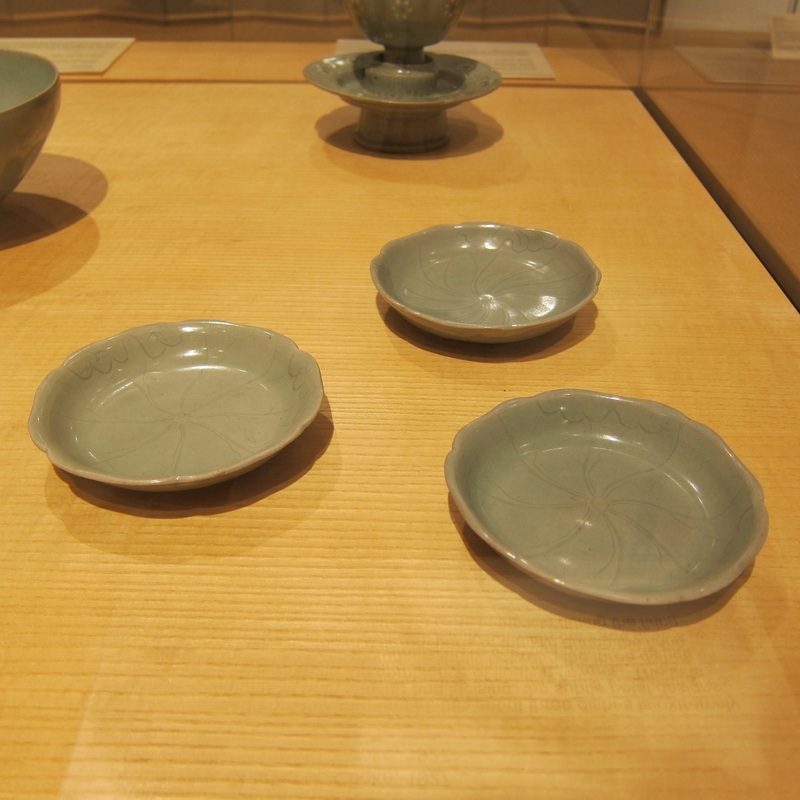 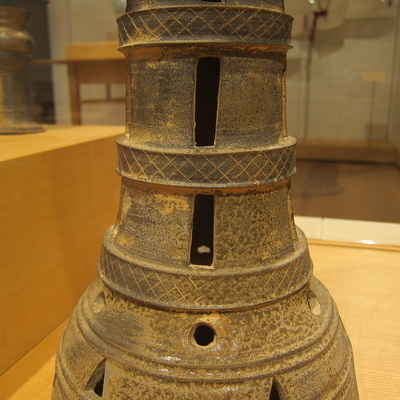 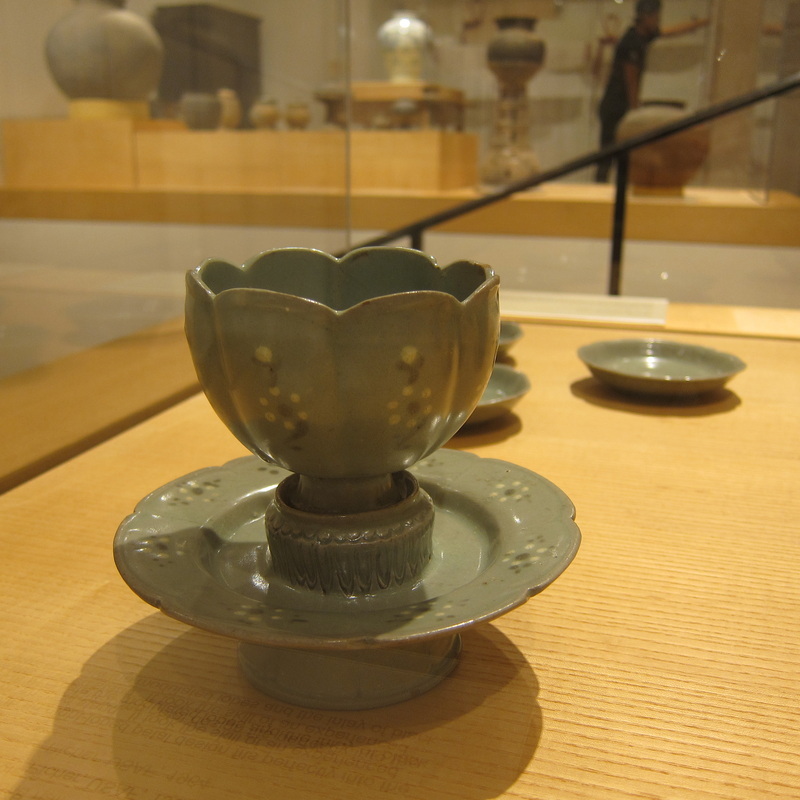 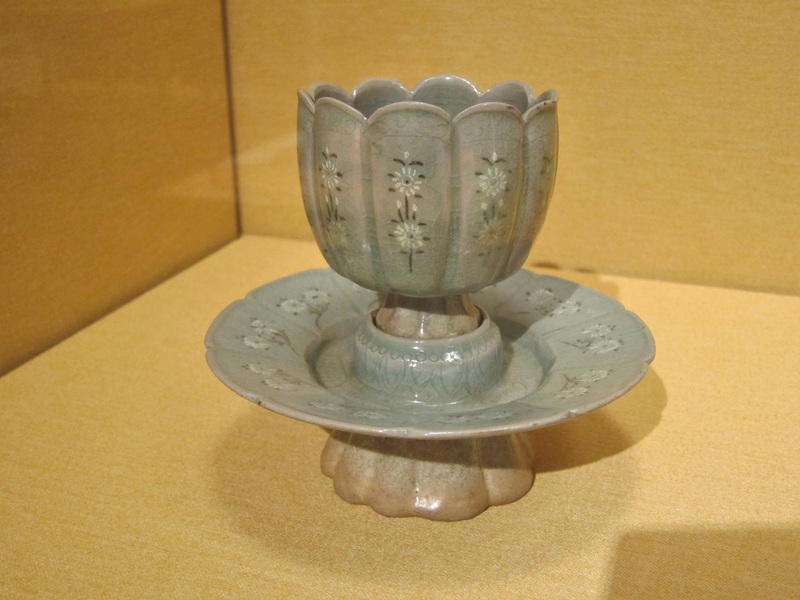 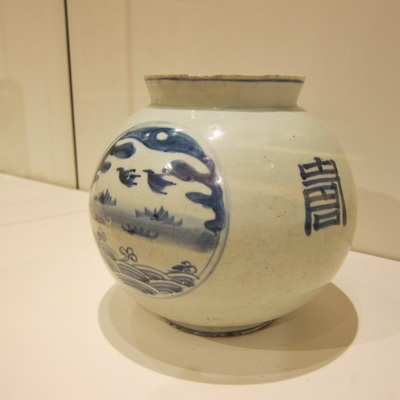 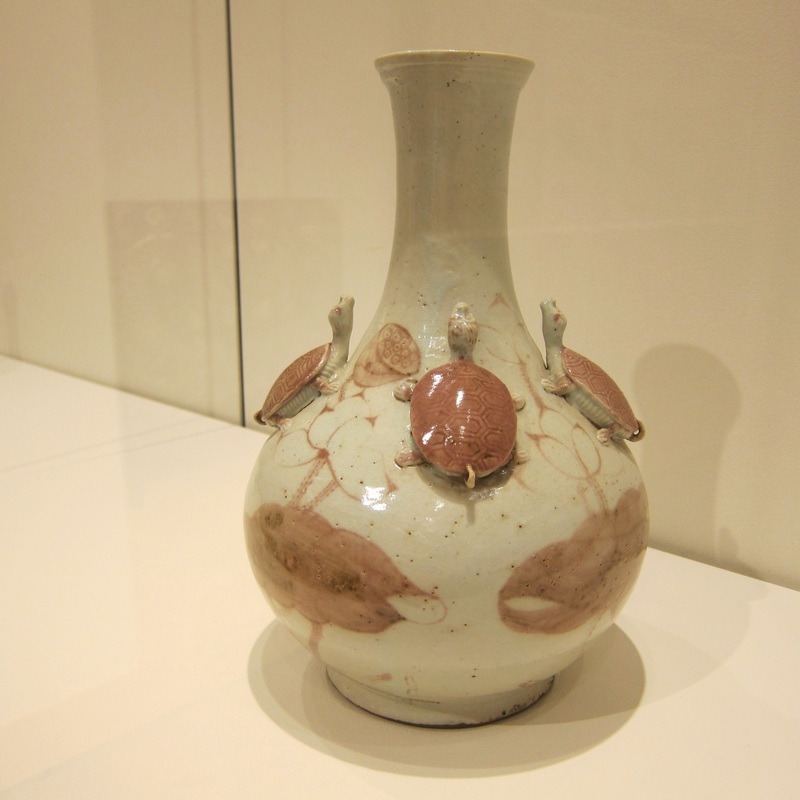 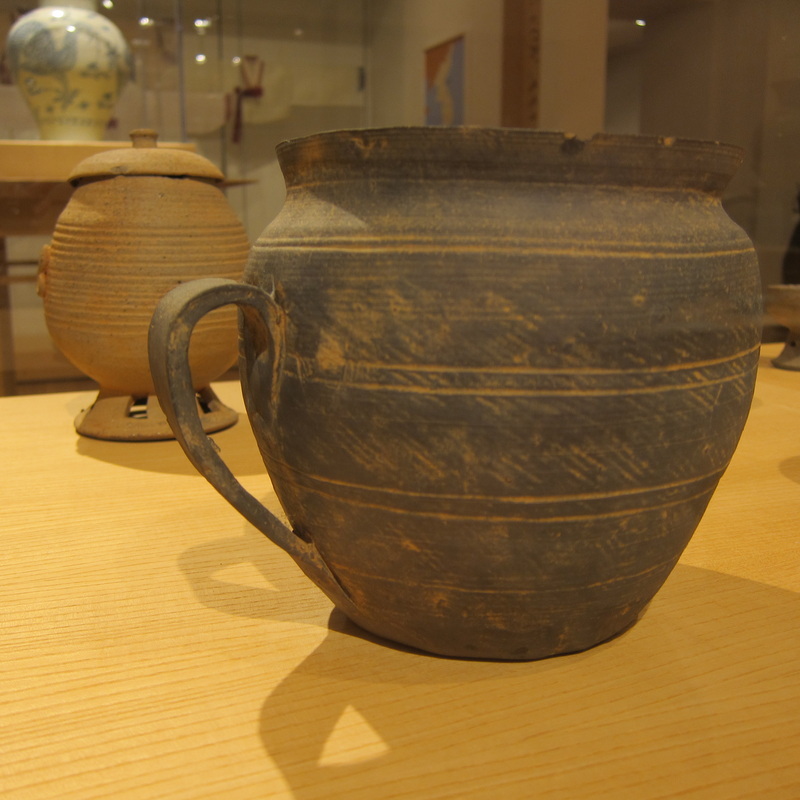 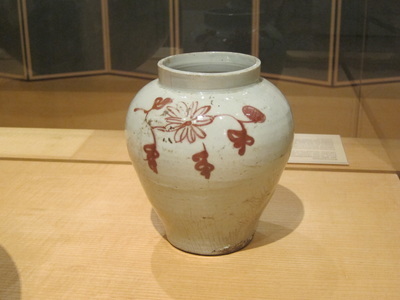 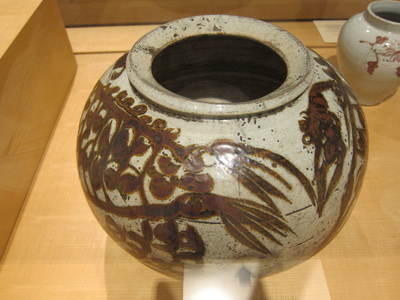 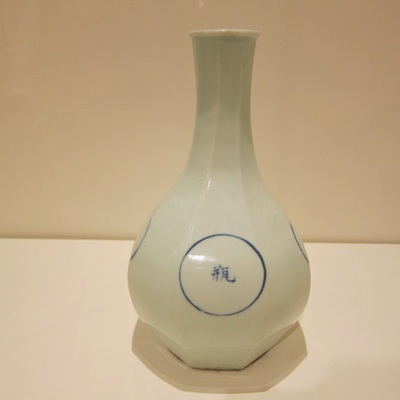 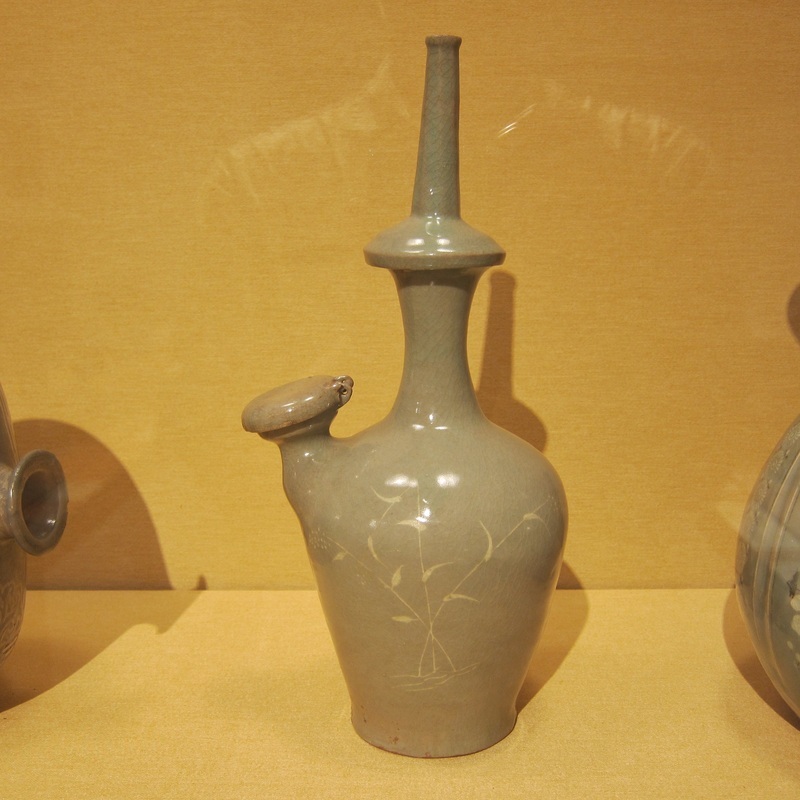 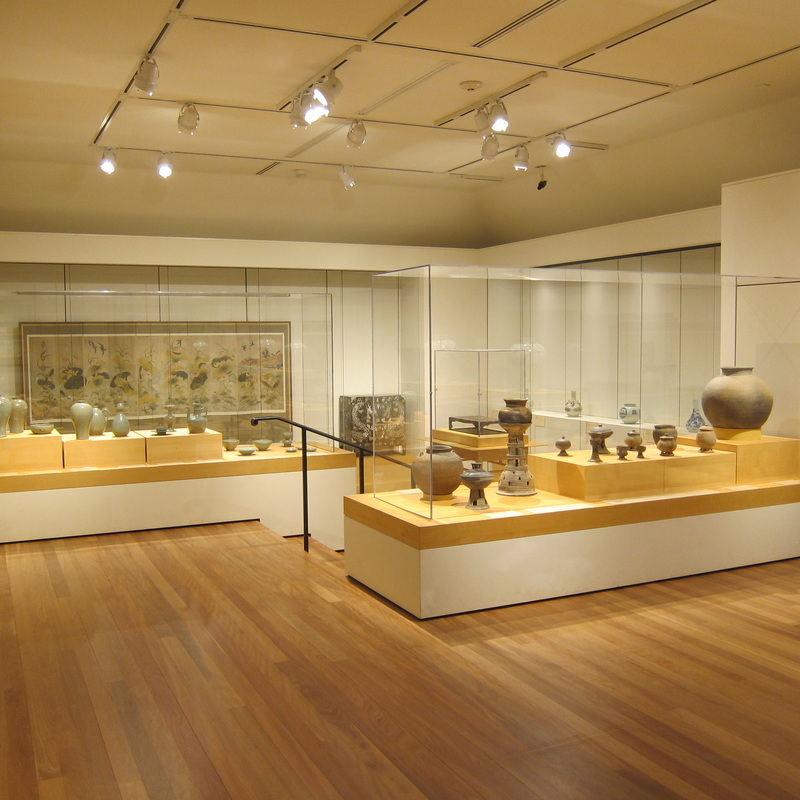 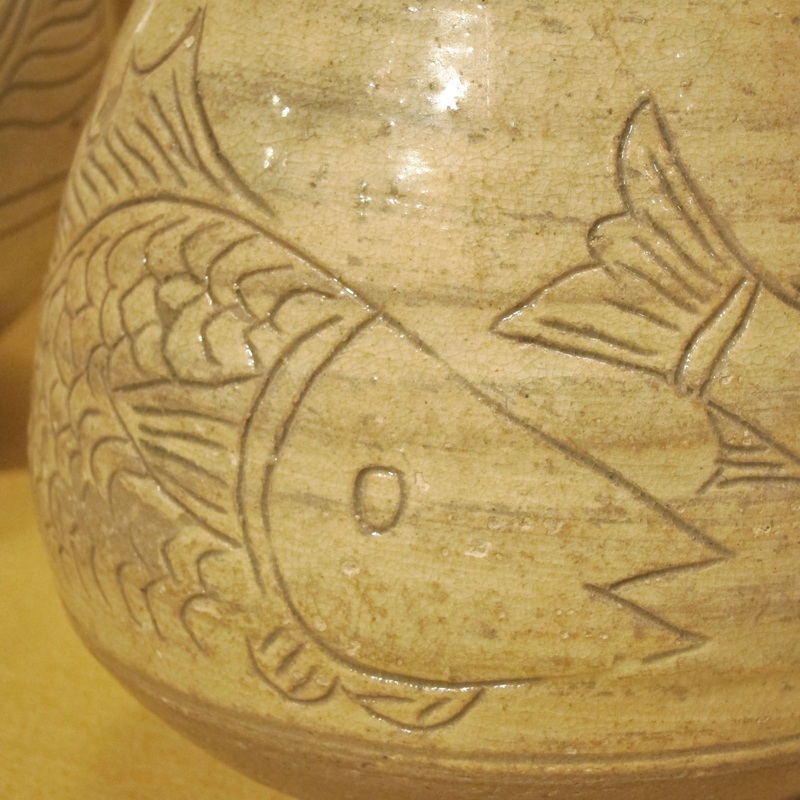 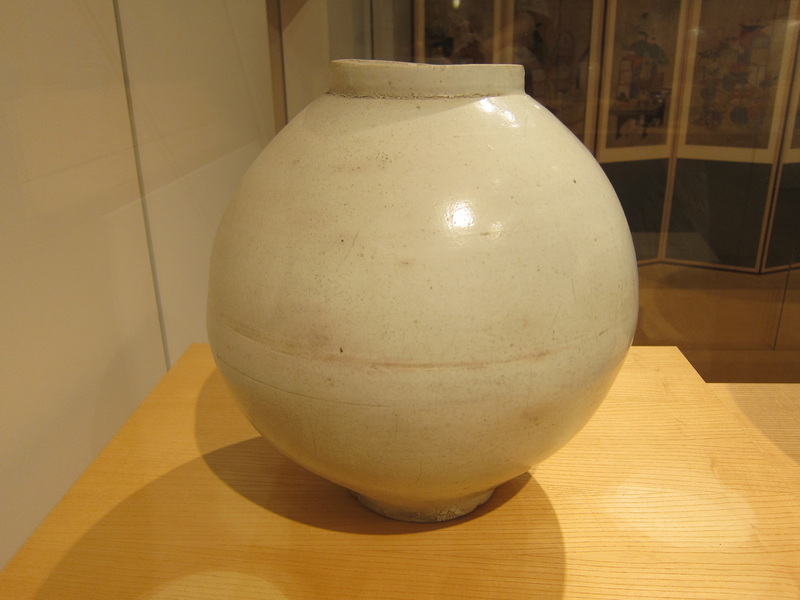 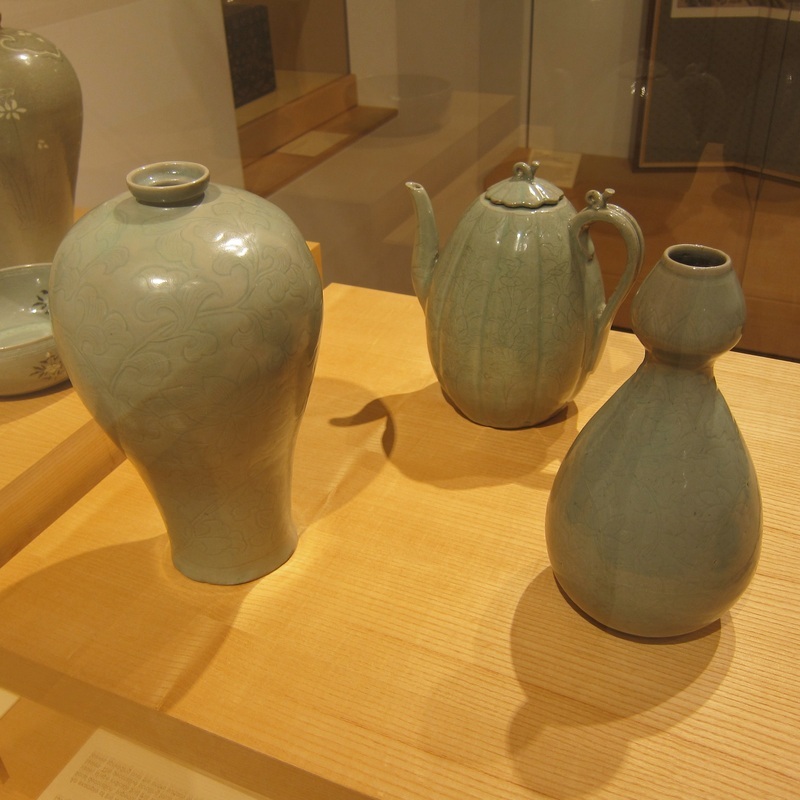 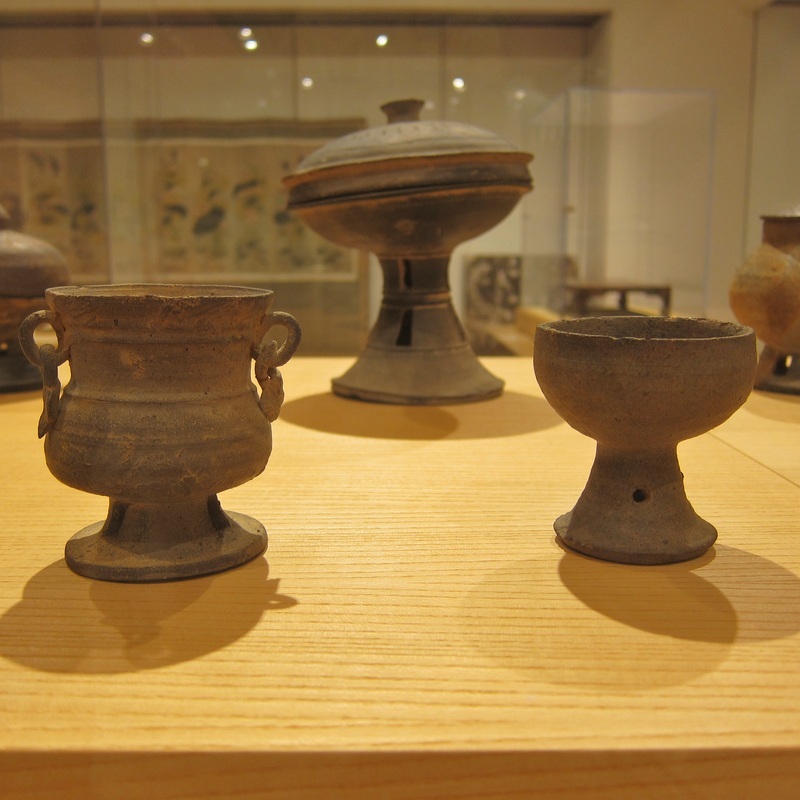 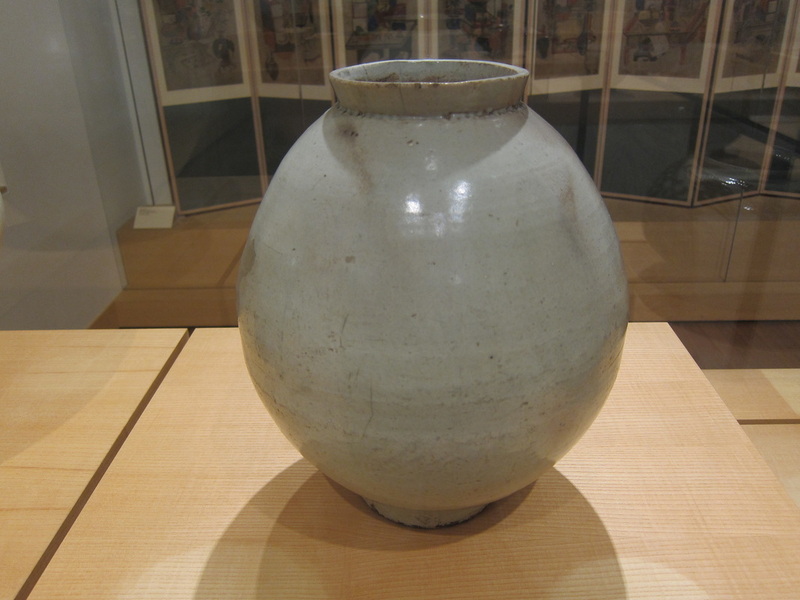 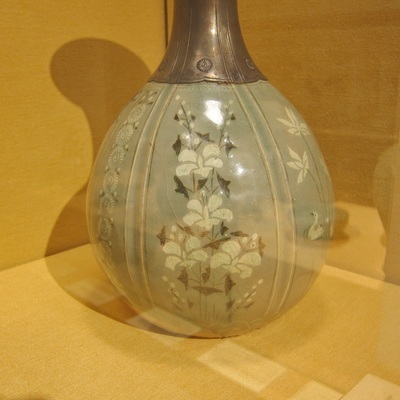 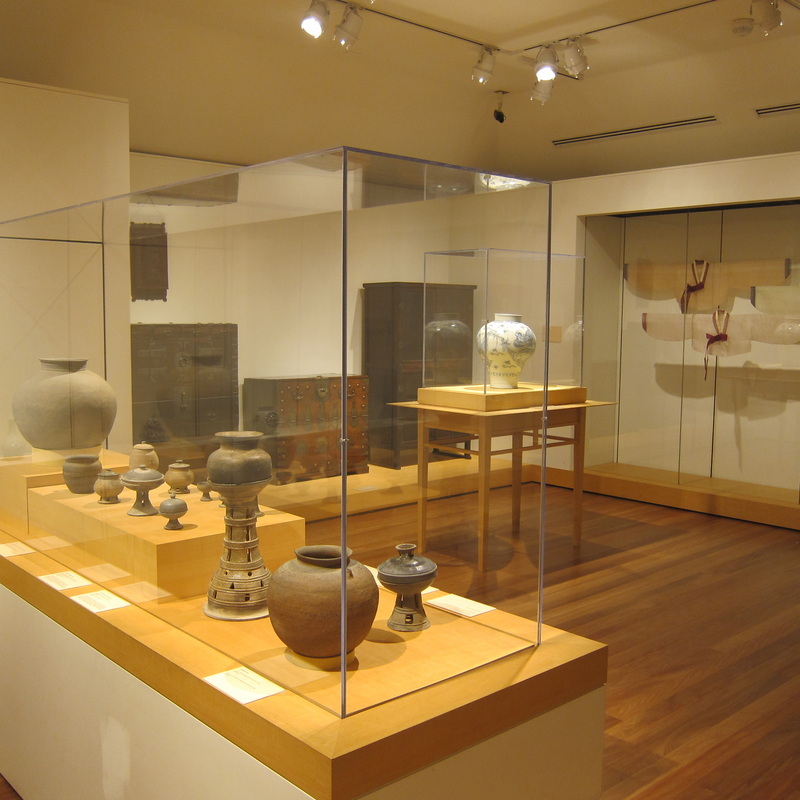 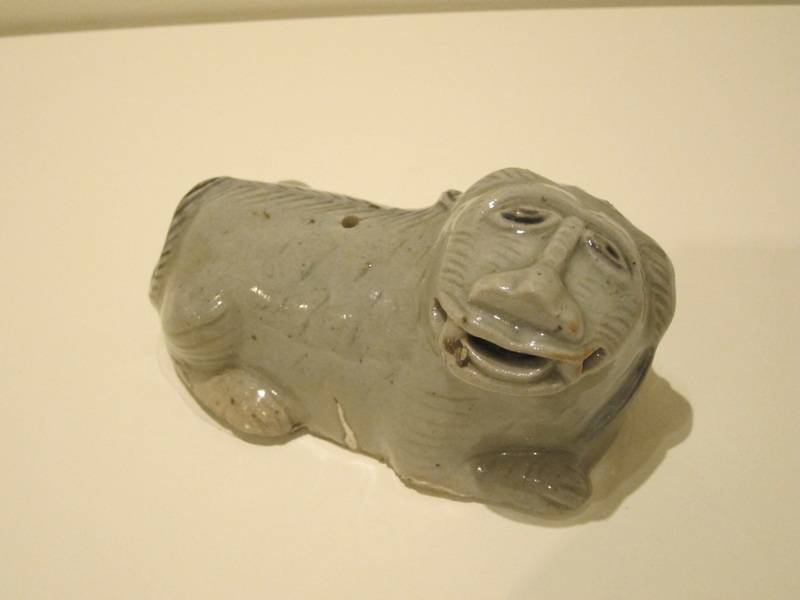 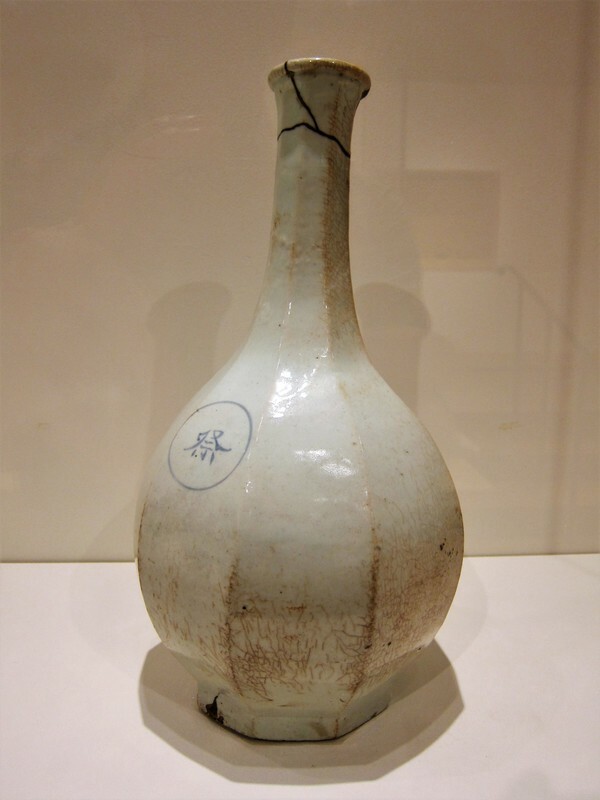 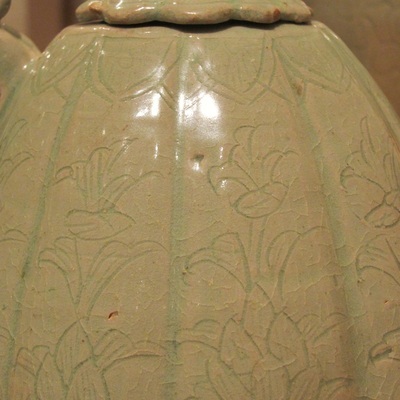 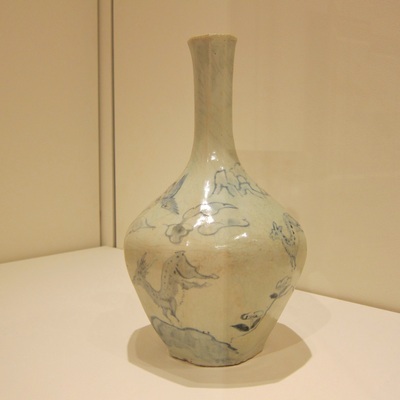 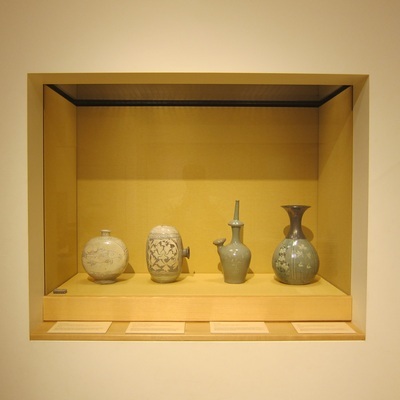 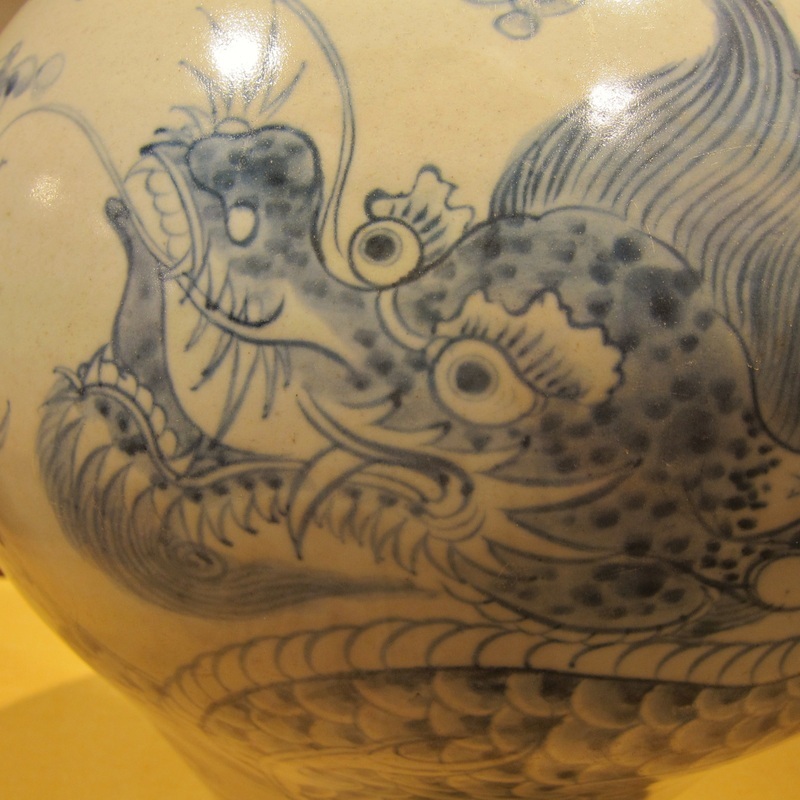 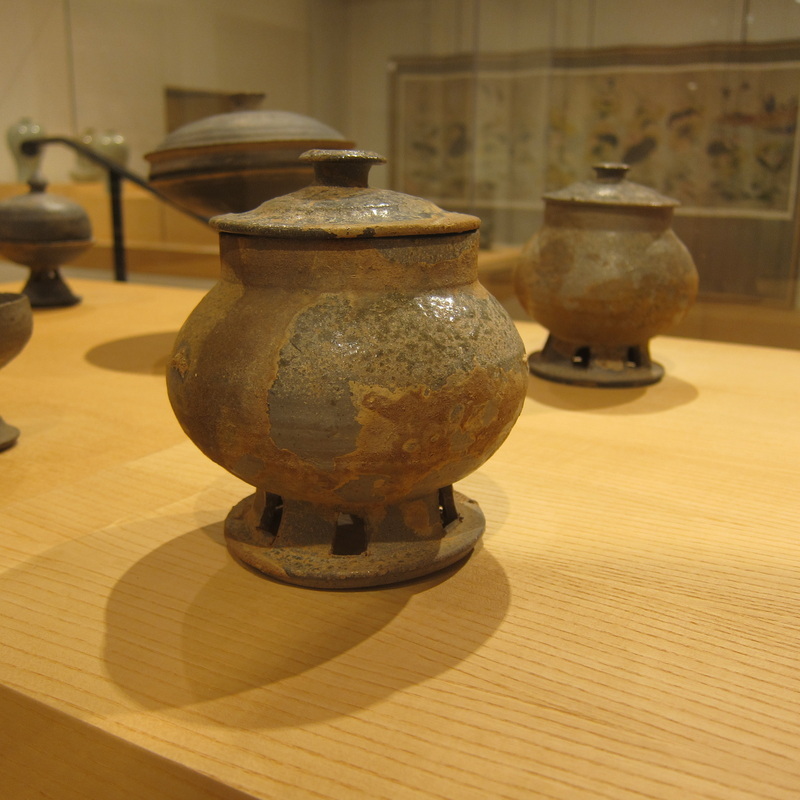 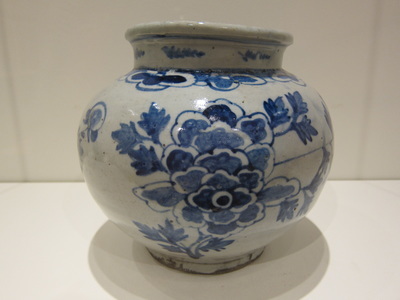 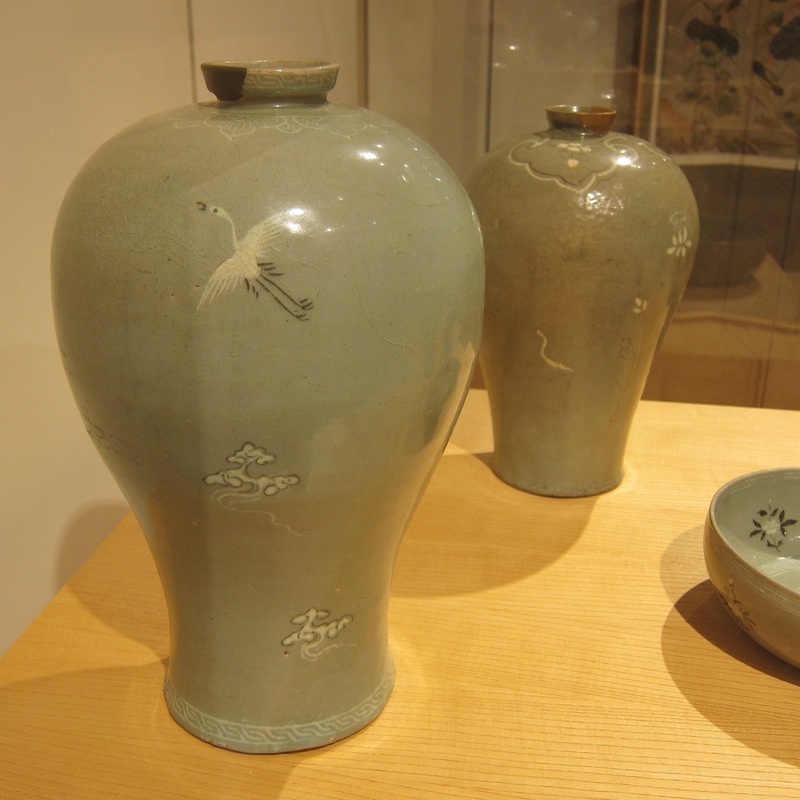 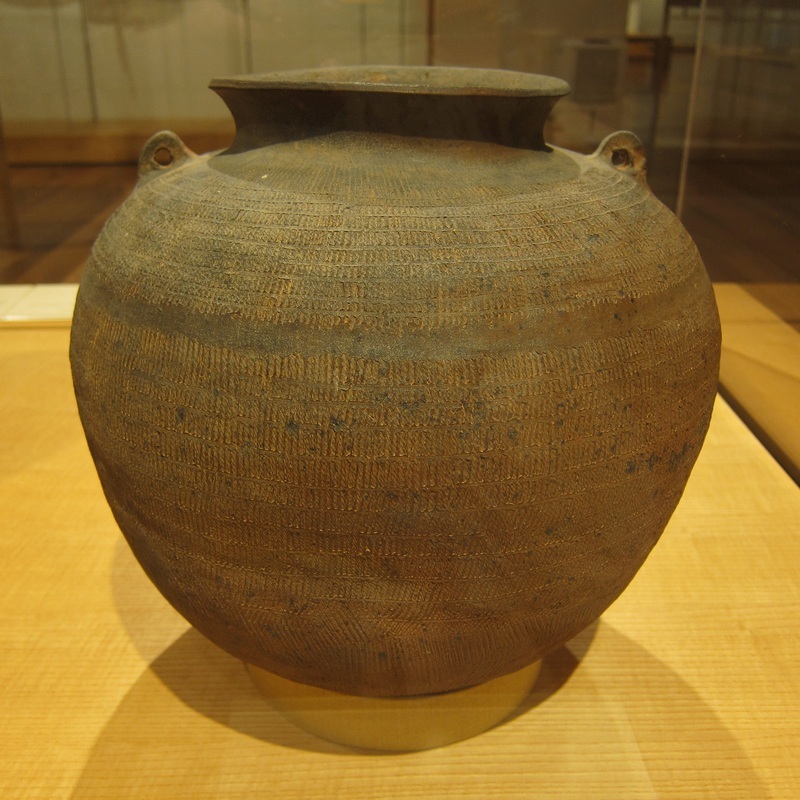 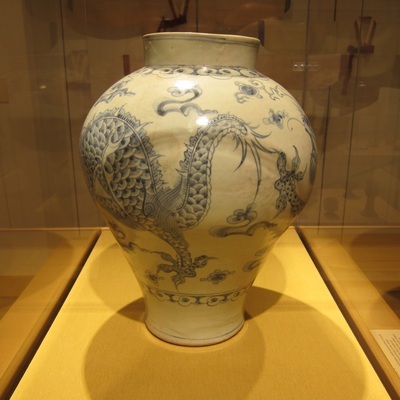 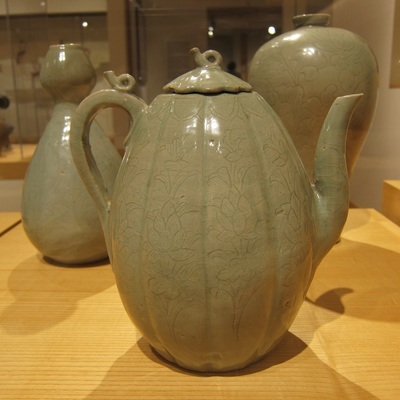 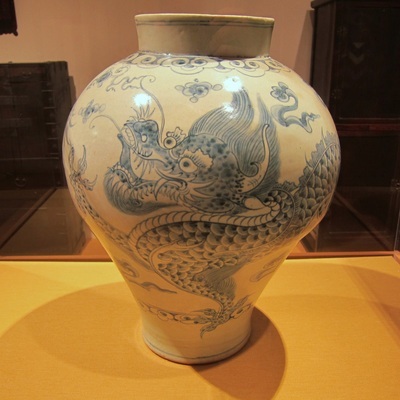 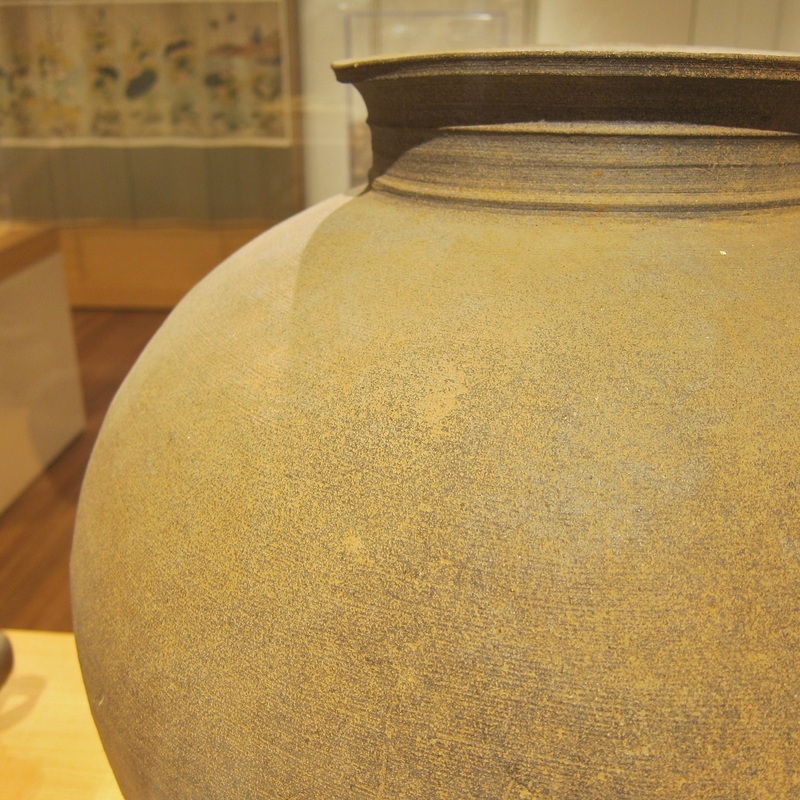 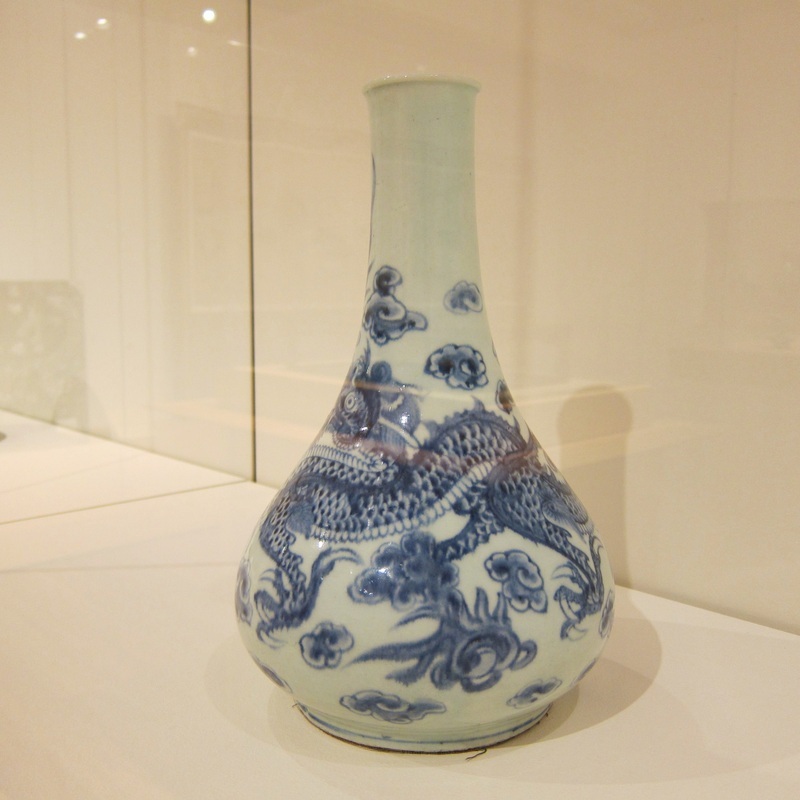 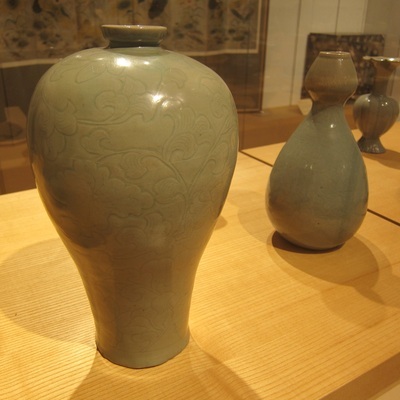 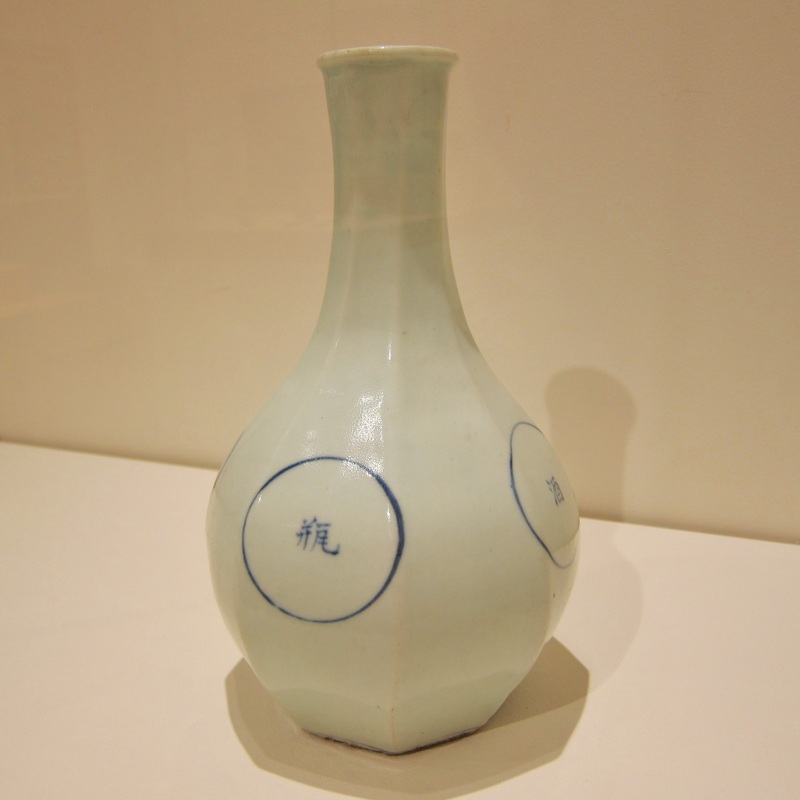 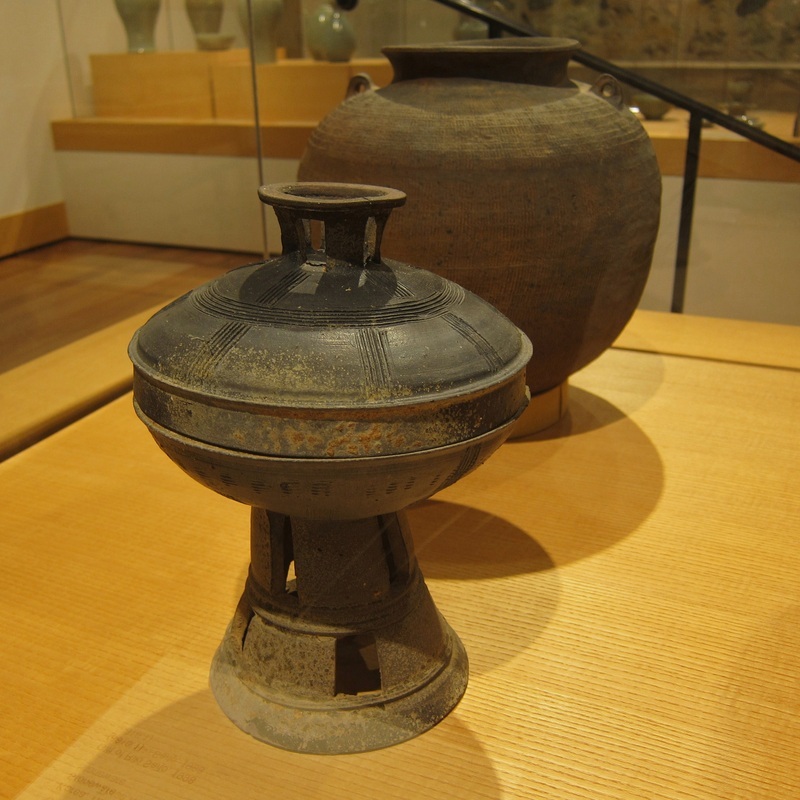 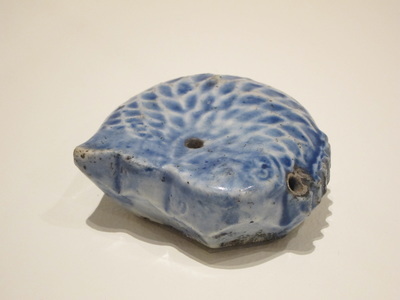 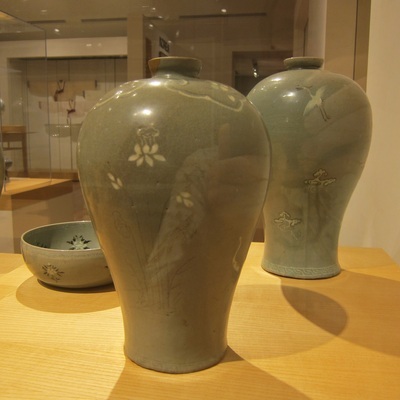 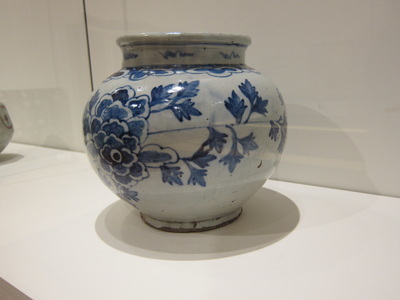 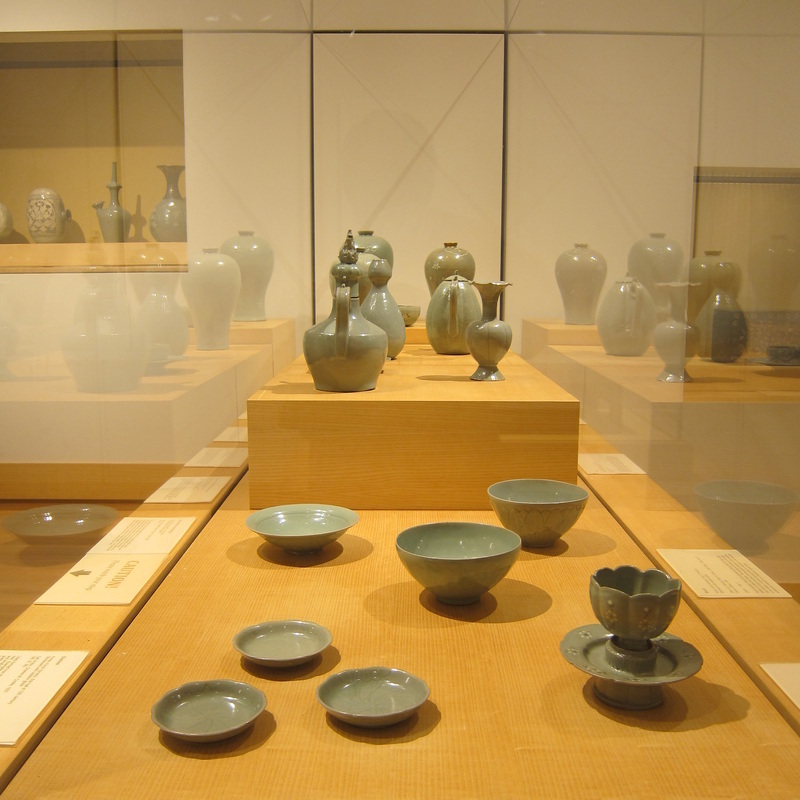 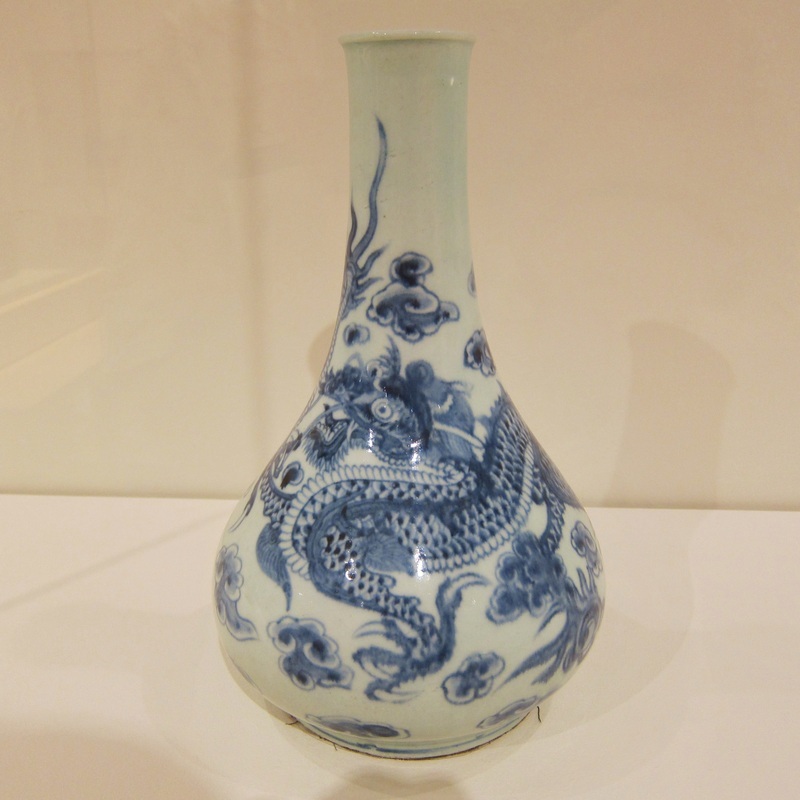 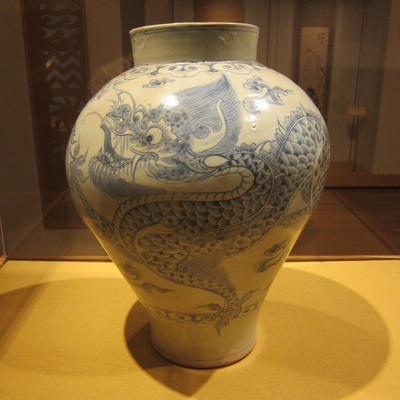 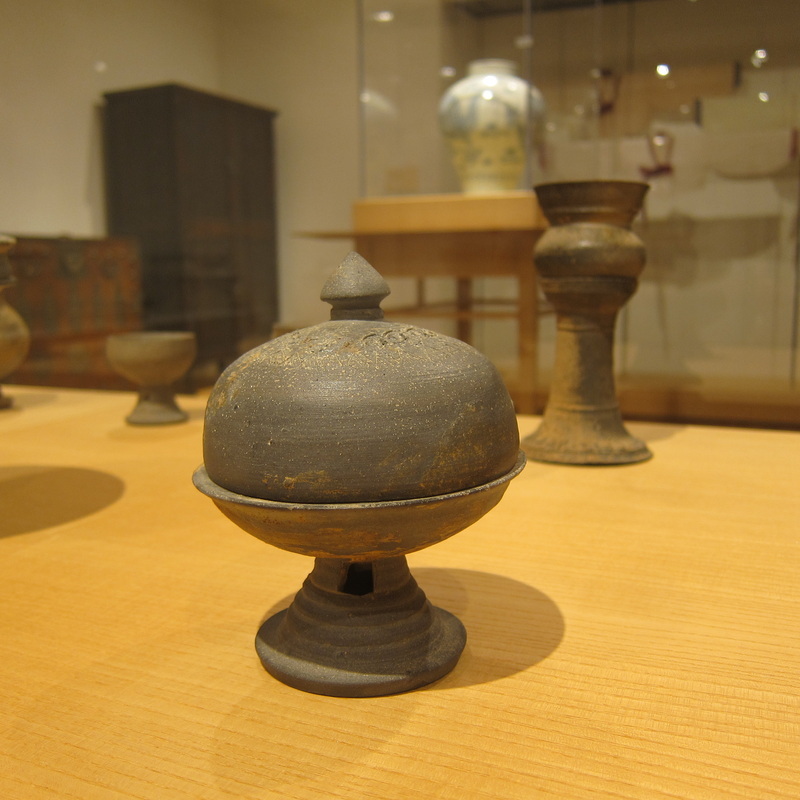 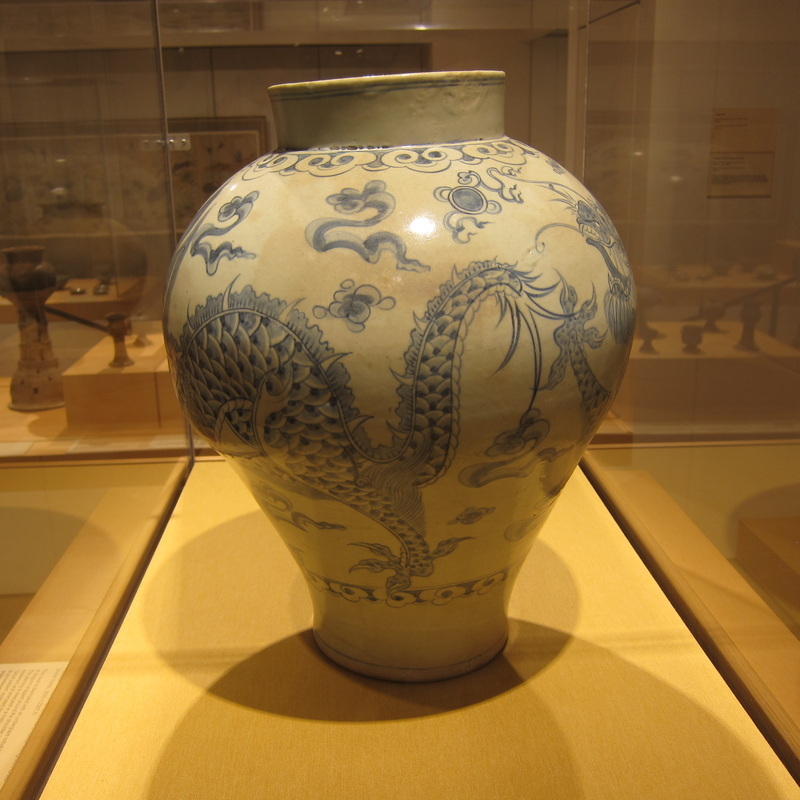 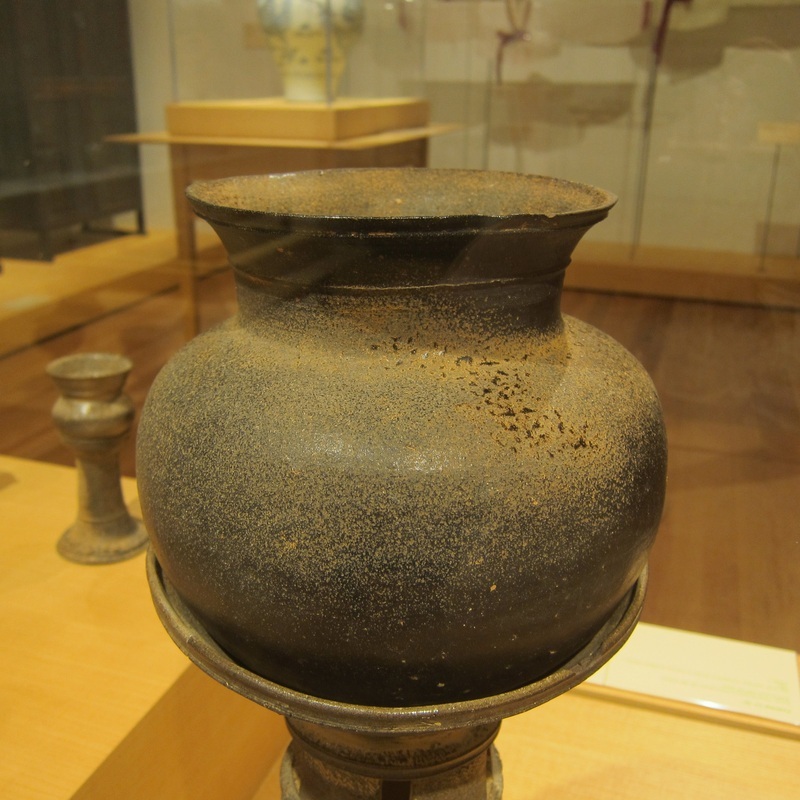 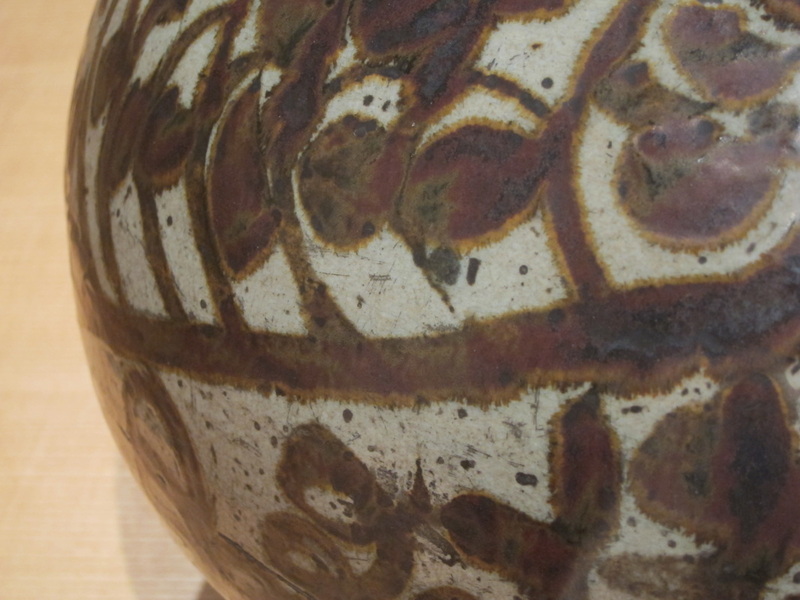 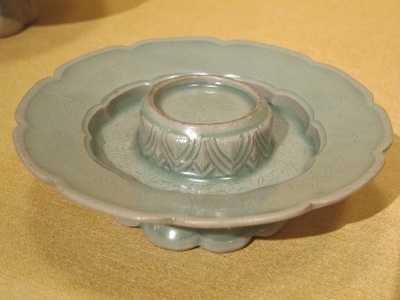 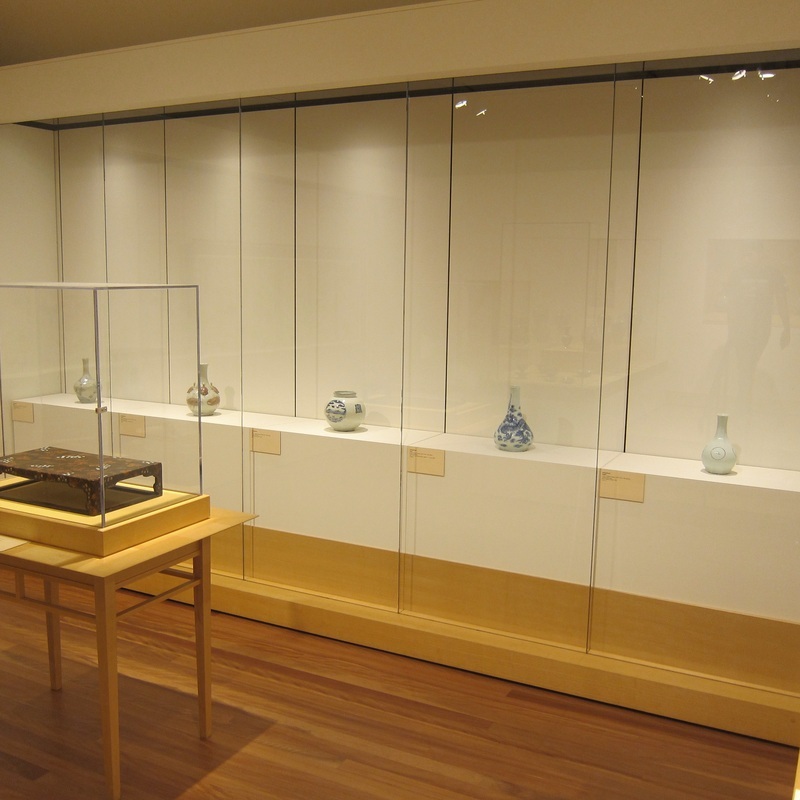 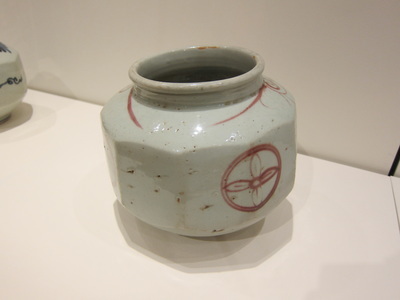 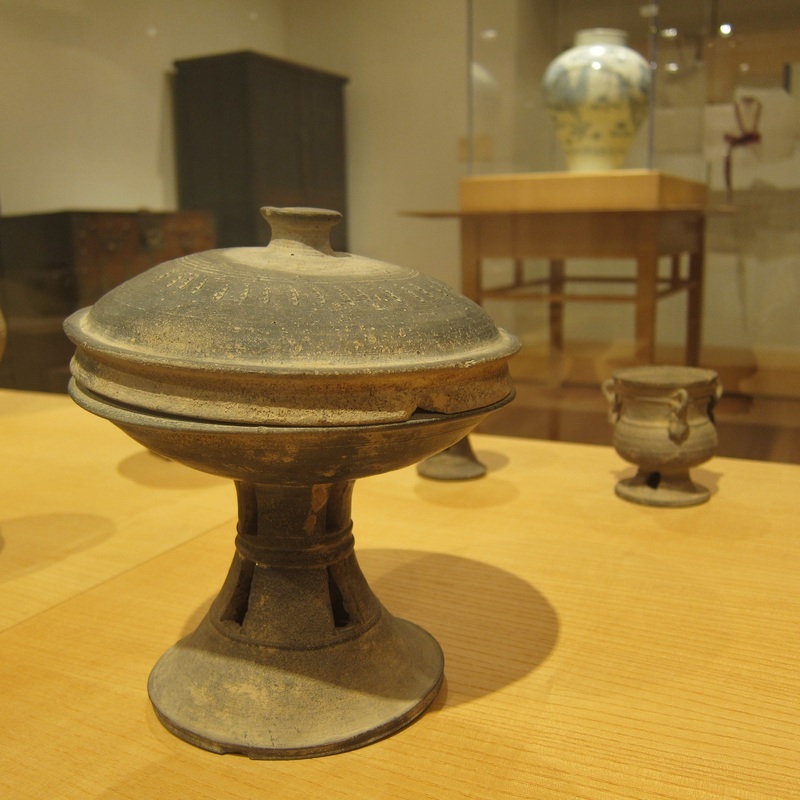 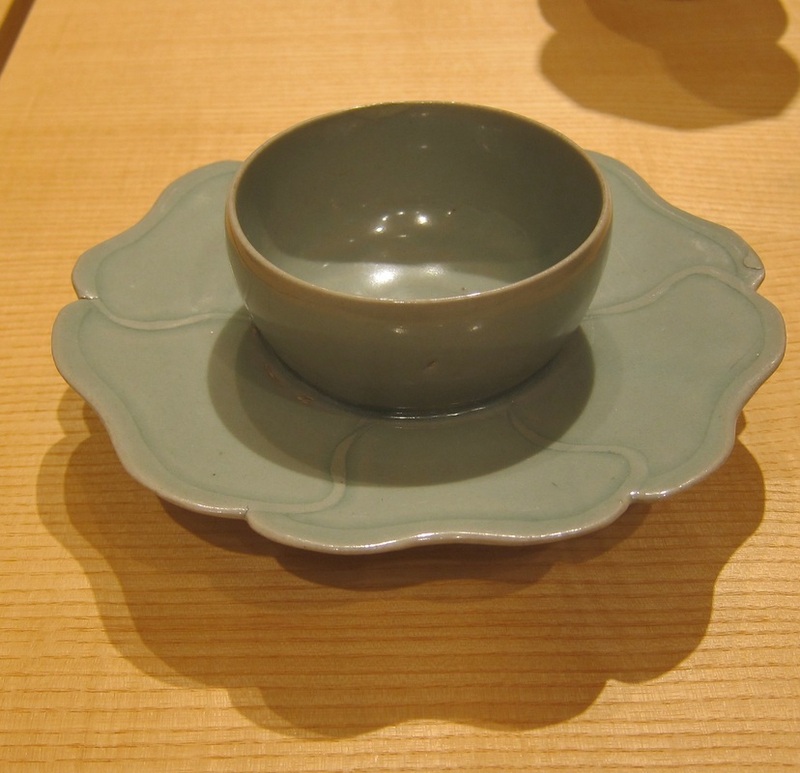 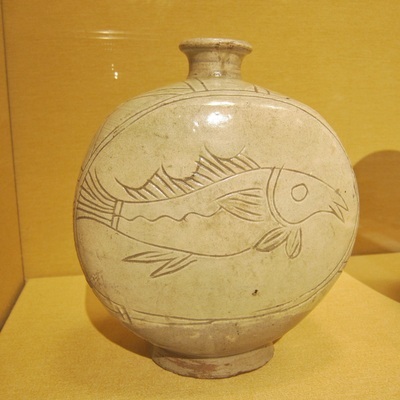 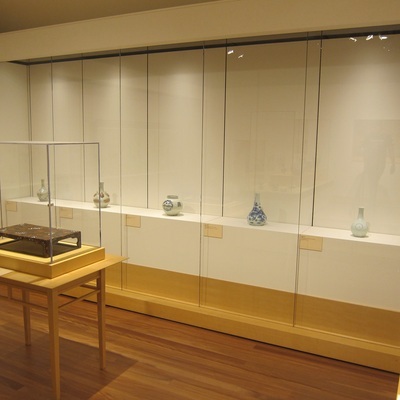 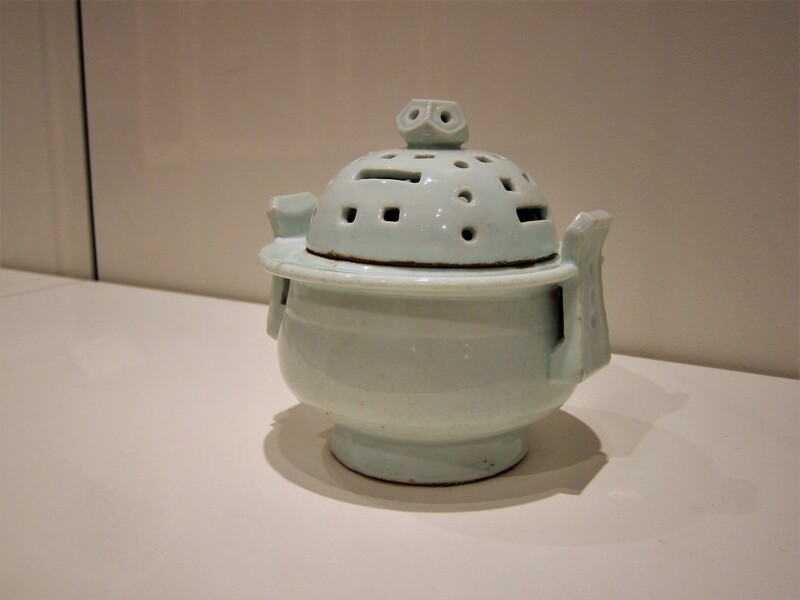 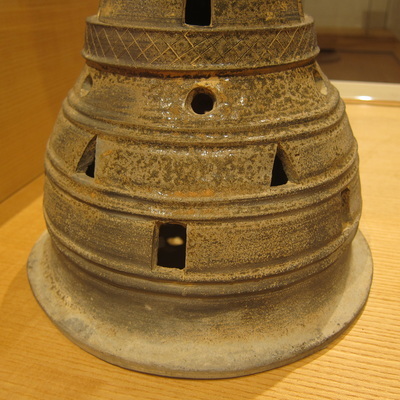 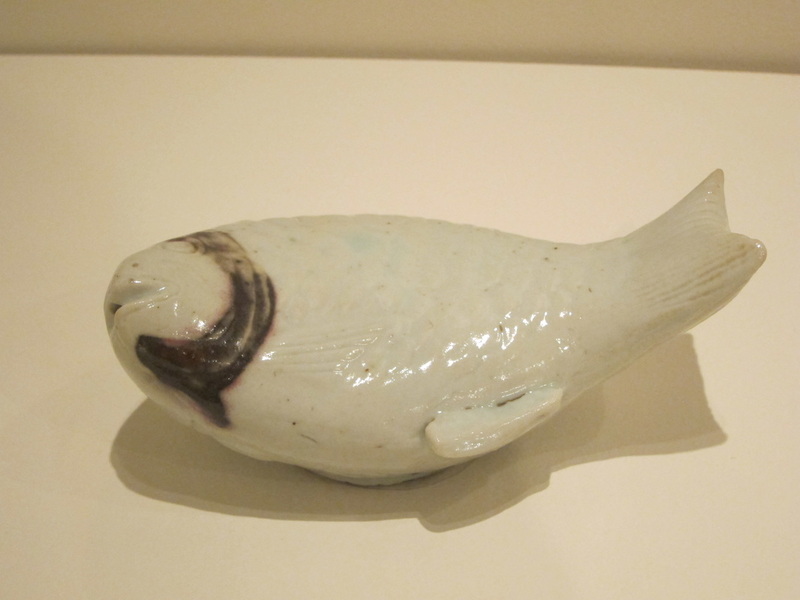 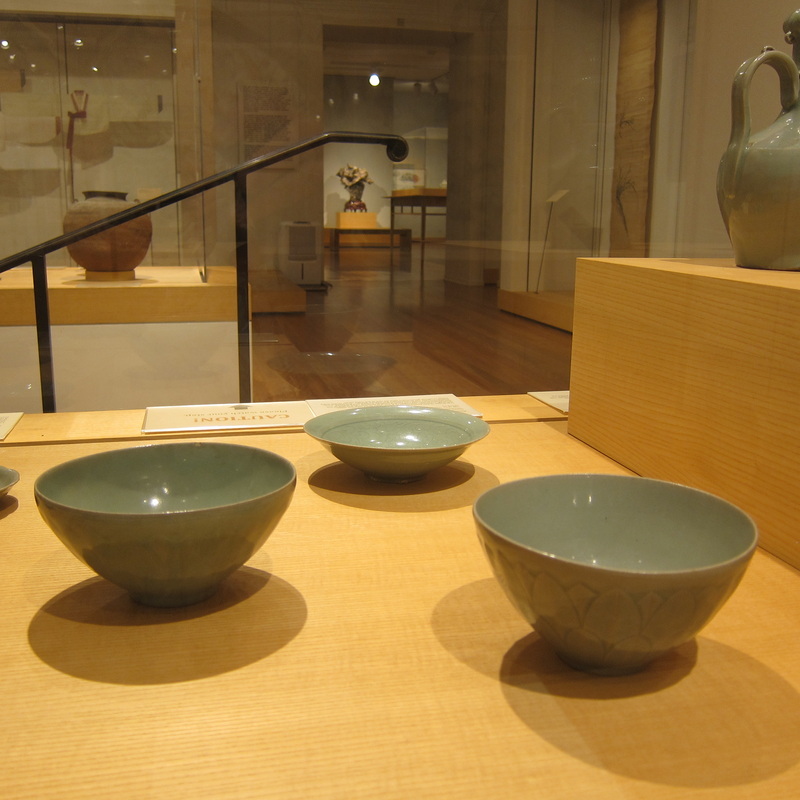 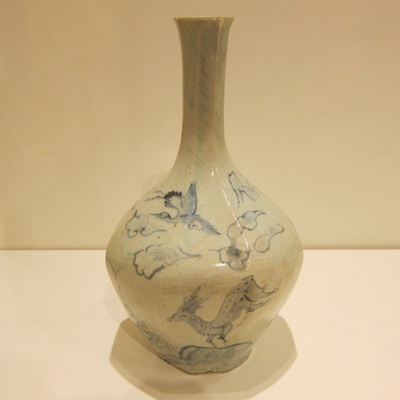 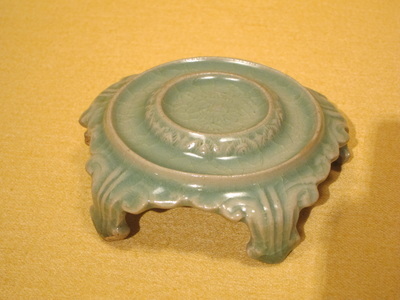 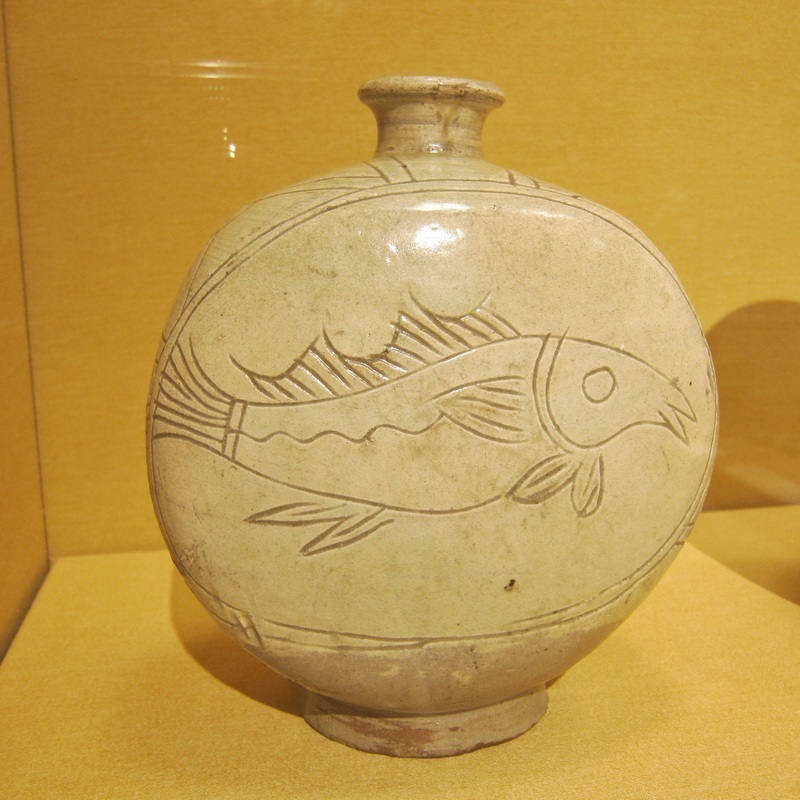 The Honolulu Museum of Art has a good collection of Korean ceramics. 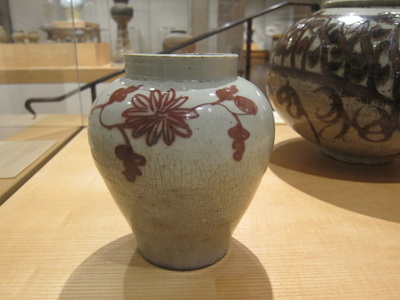 One section is changed every few months which is great for seeing more pieces. The images below show almost every piece that's currently on display. 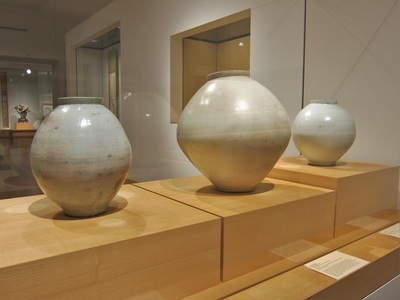 The captions include information from the museum descriptions.